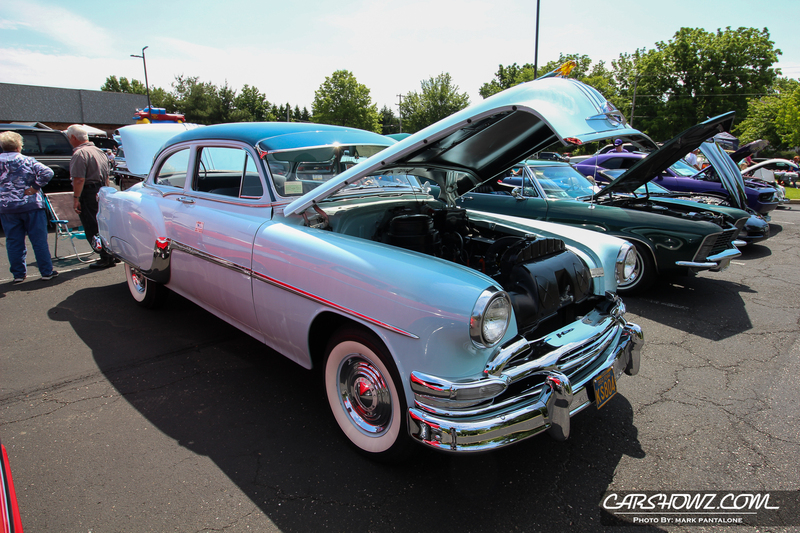 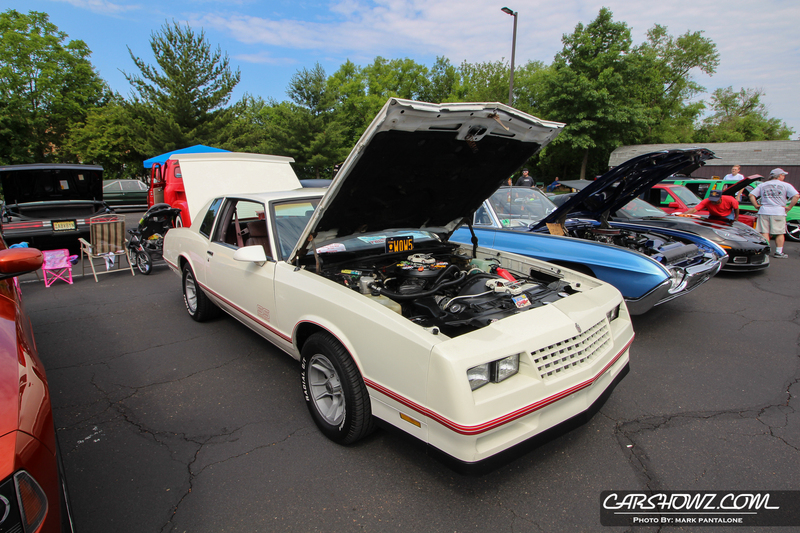 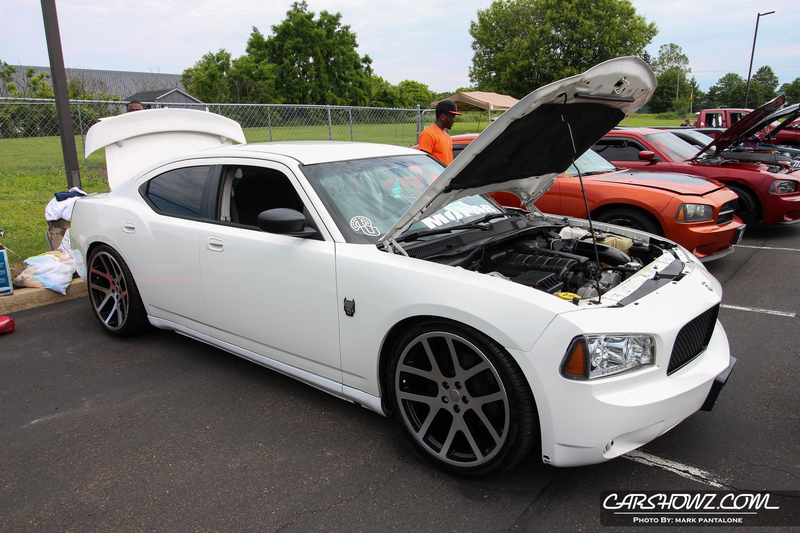 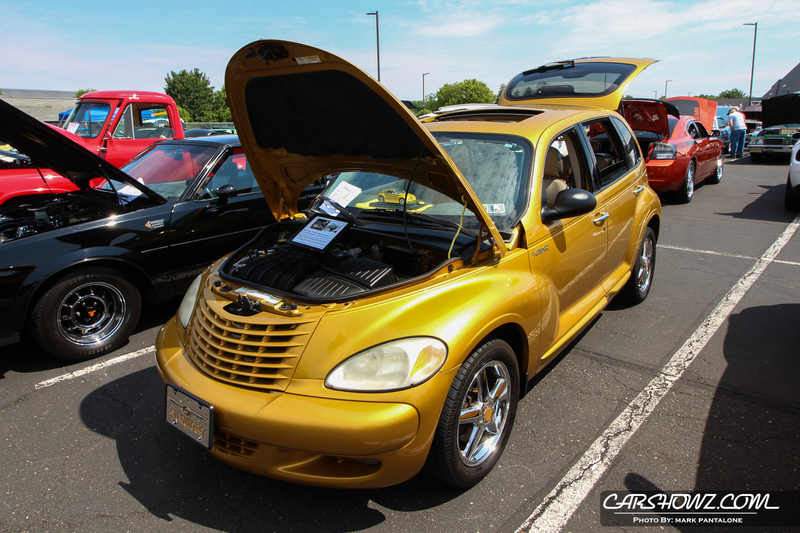 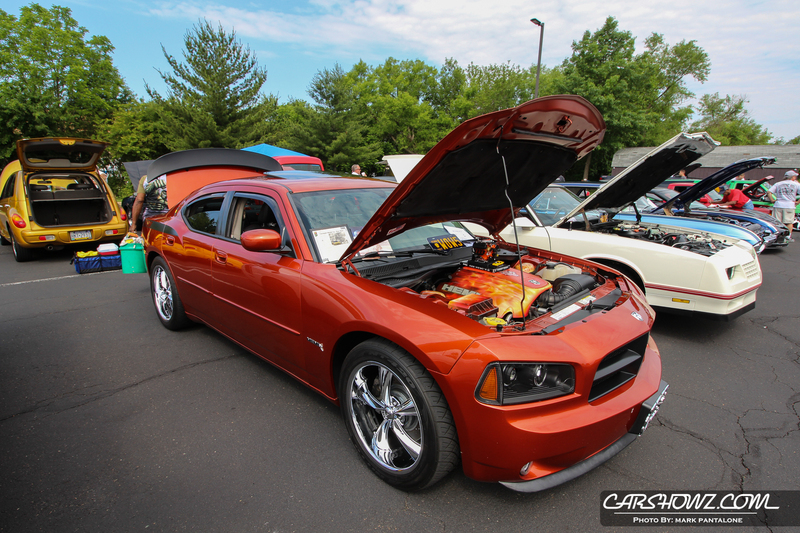 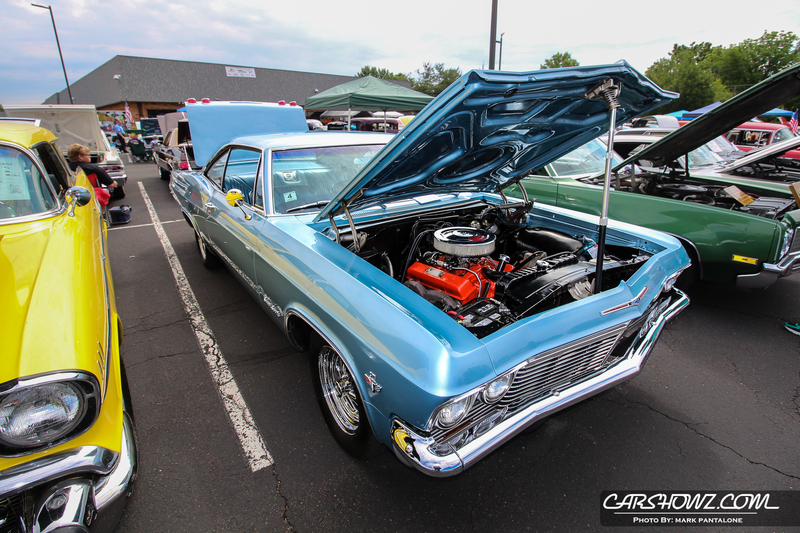 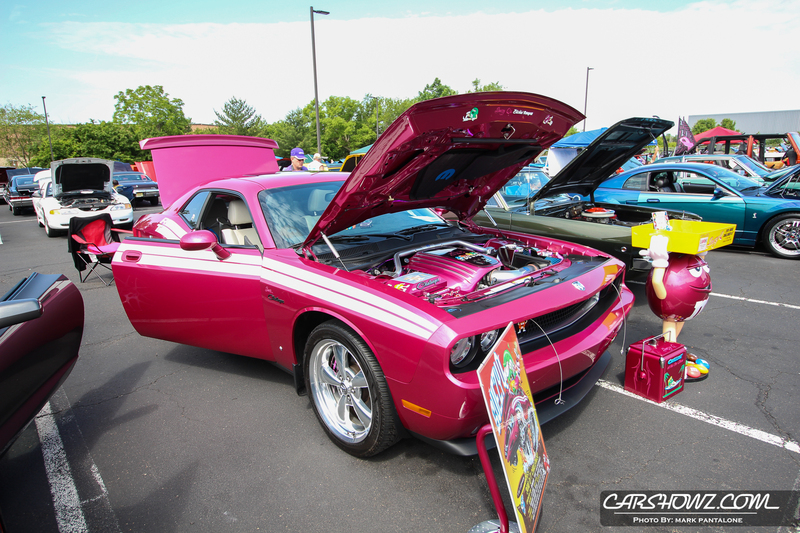 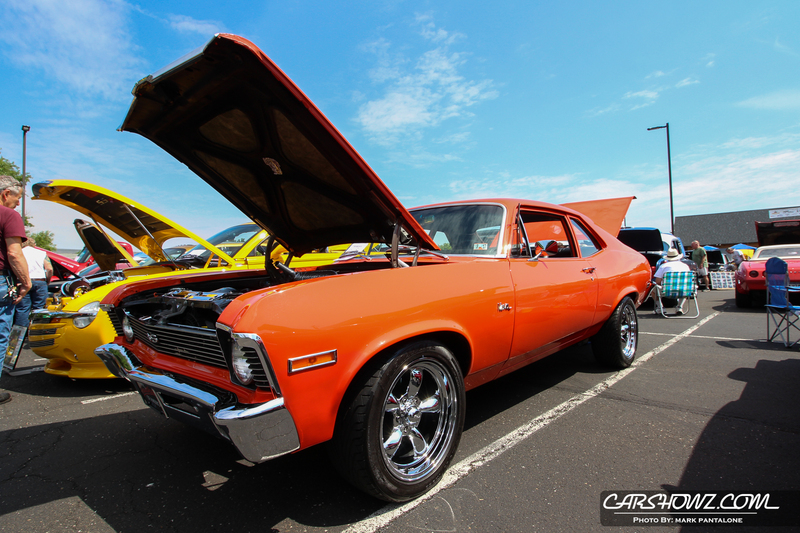 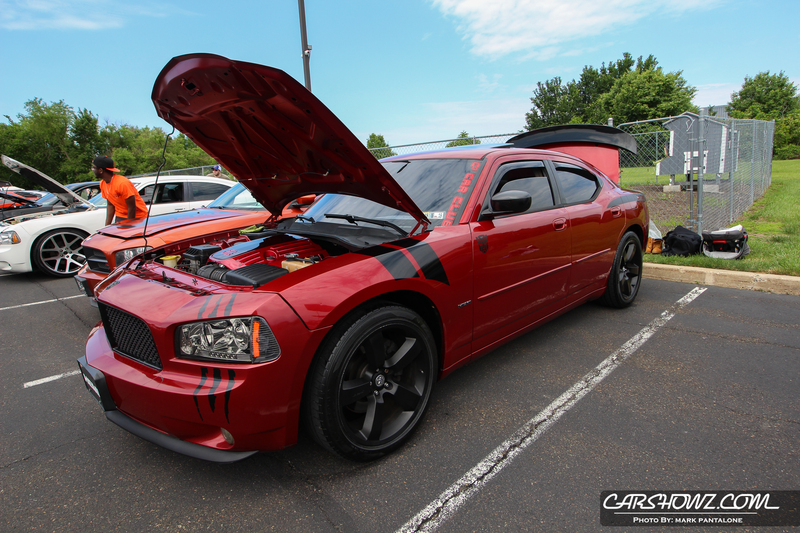 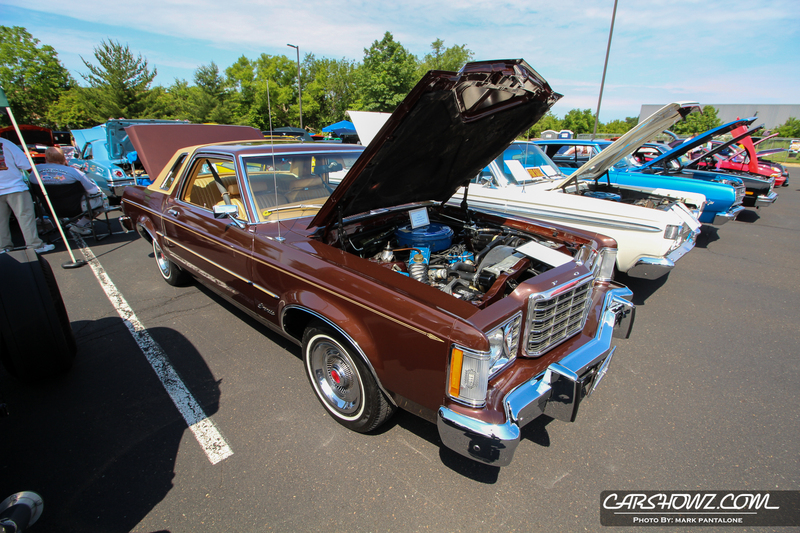 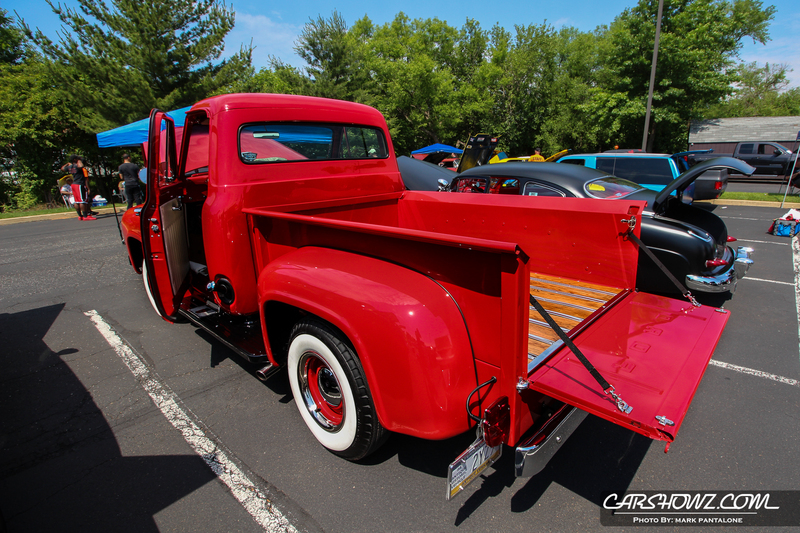 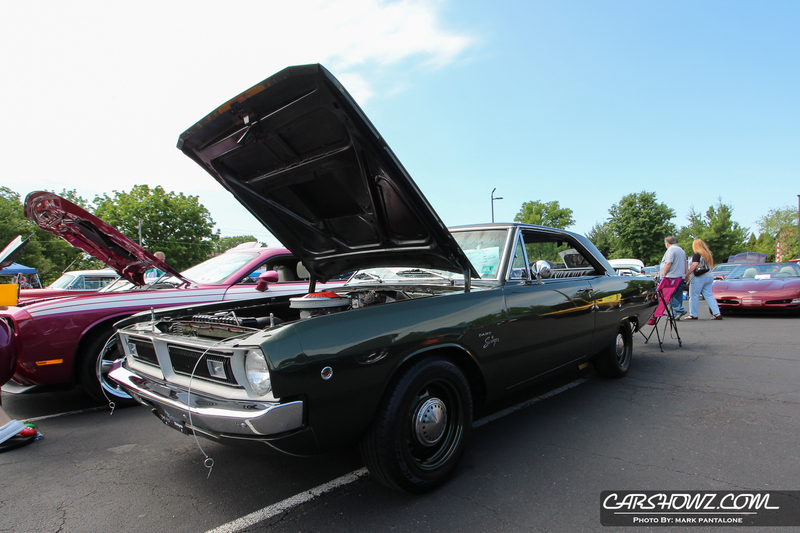 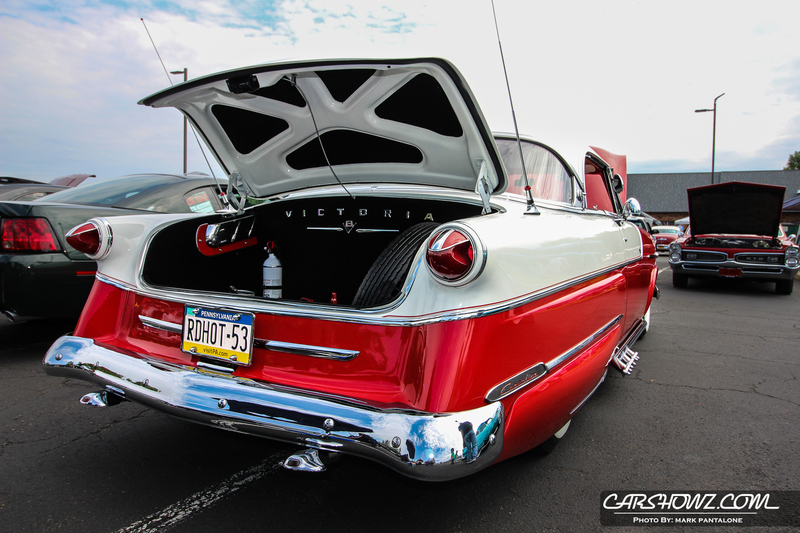 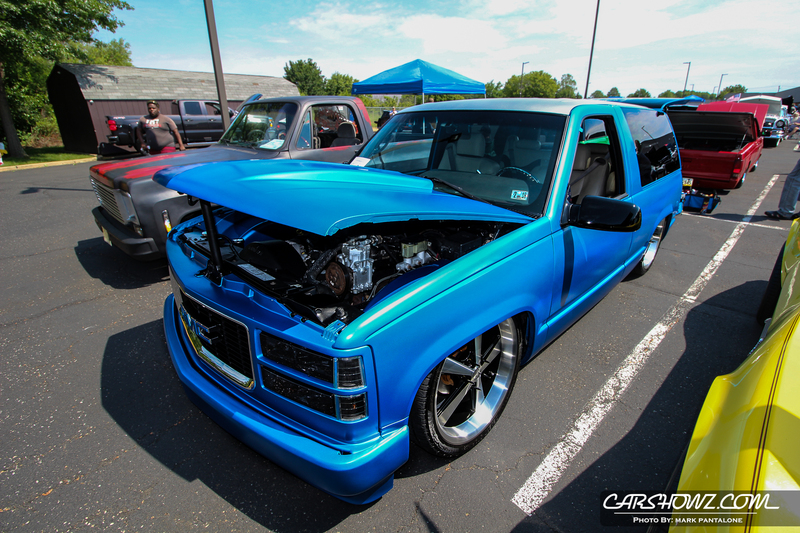 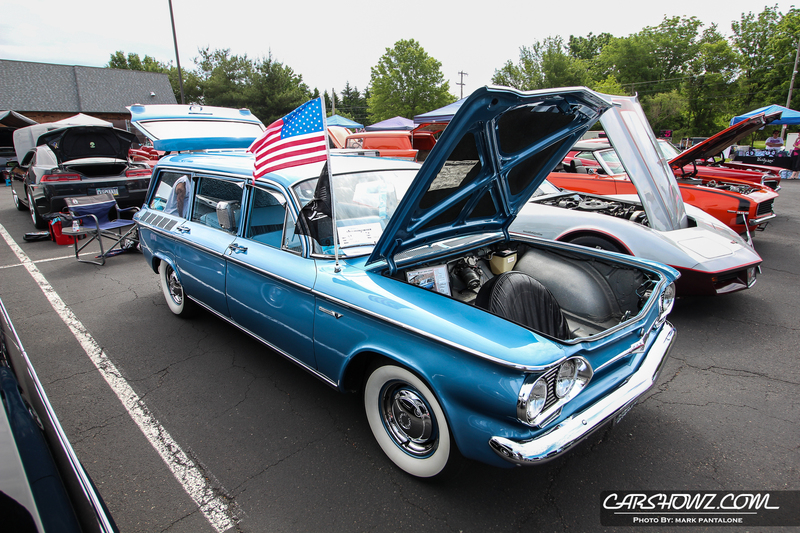 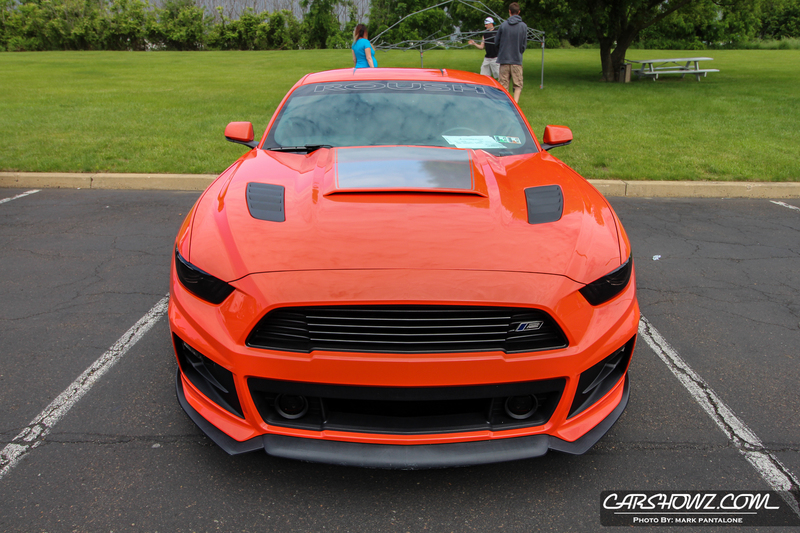 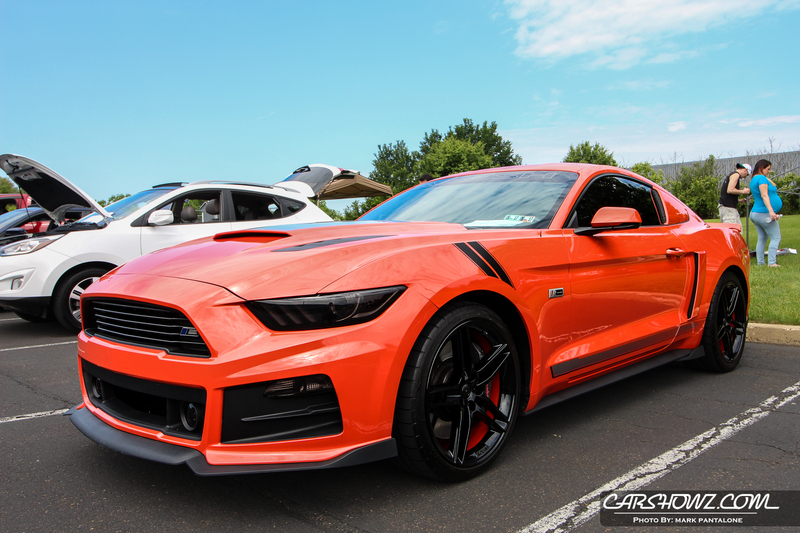 4th Annual Philadelphia Federal Credit Union Car Show presented by Gas Guzzlers Car Club was hosted on June 4, 2017 in Philadelphia, PA. Top 70 for trophies to include best stock, best modified and best of show. 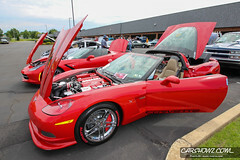 Entrance fee is $20 and partial proceeds benefit the Delaware Valley Veterans Homes. 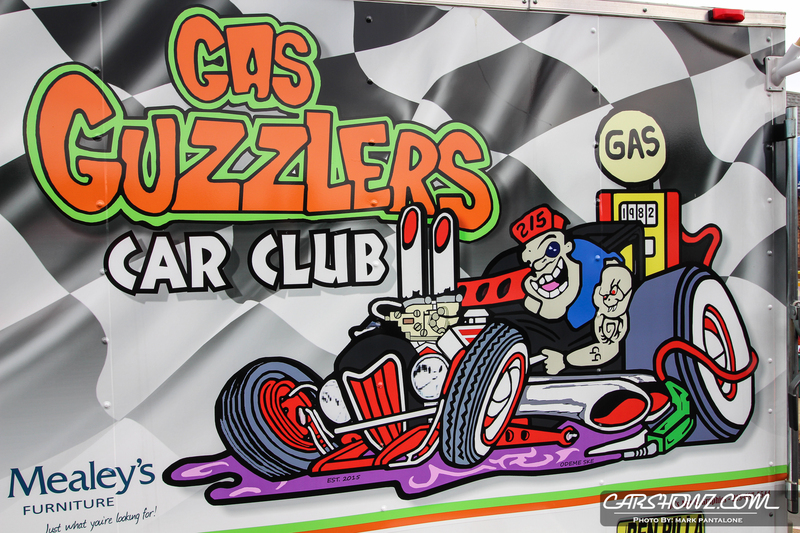 50/50 raffles to include music, food, crafts and raffle baskets bringing together a family friendly event for all to enjoy! 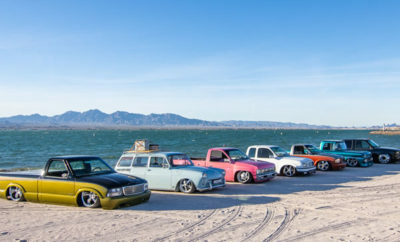 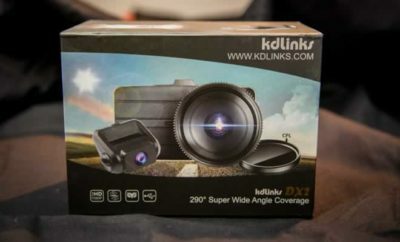 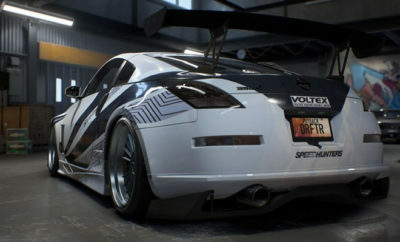 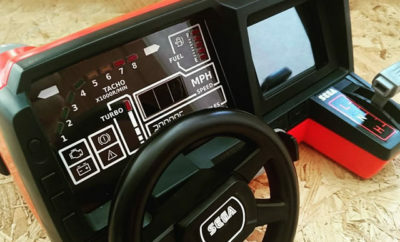 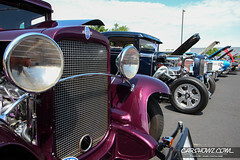 The show brought out a variety of makes and models. 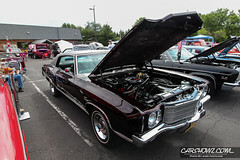 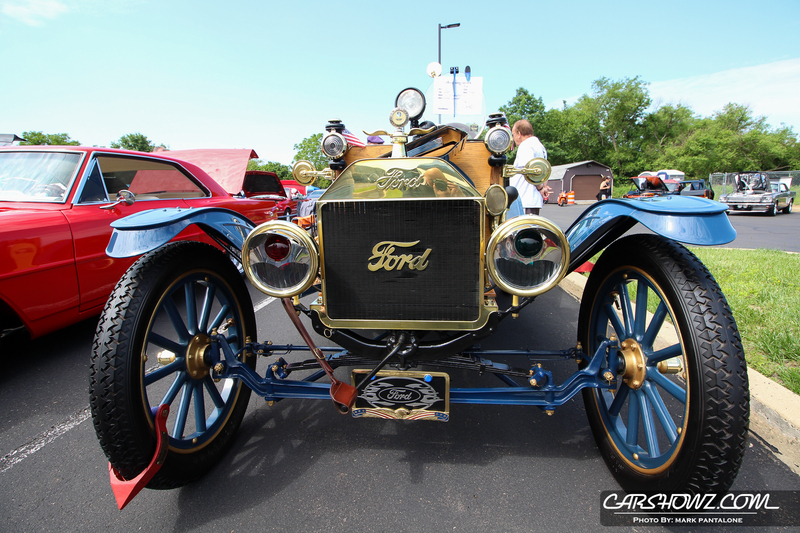 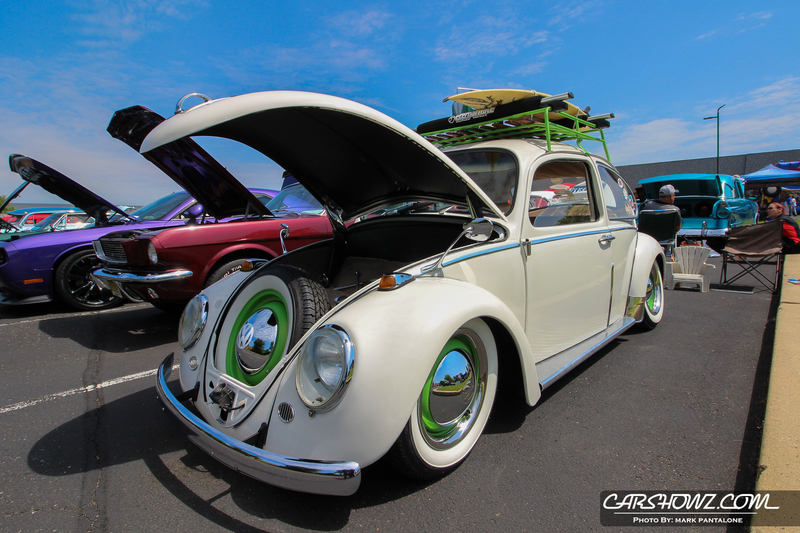 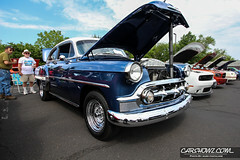 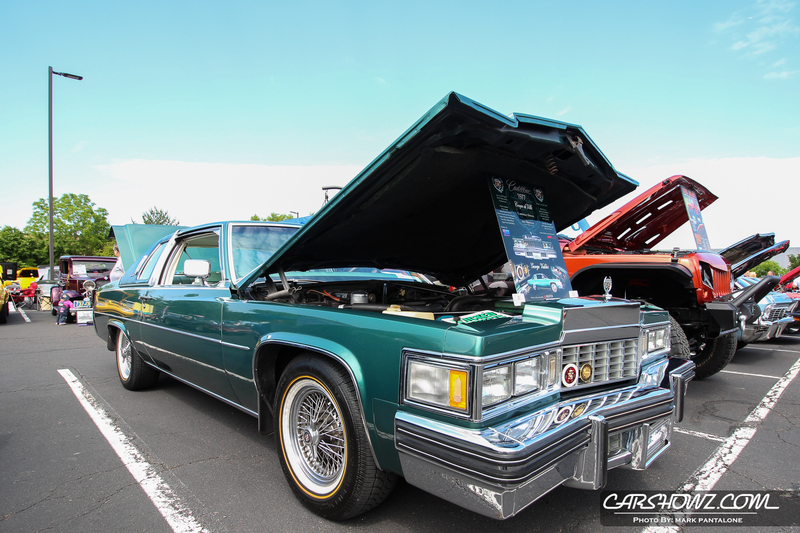 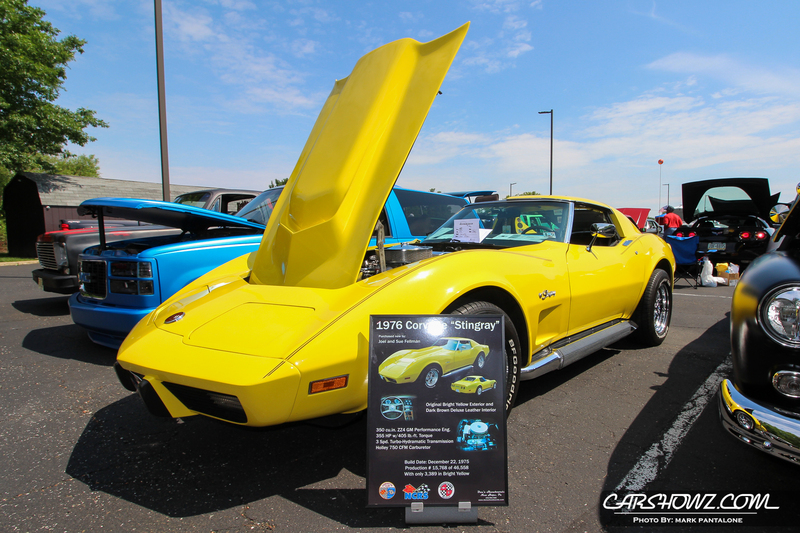 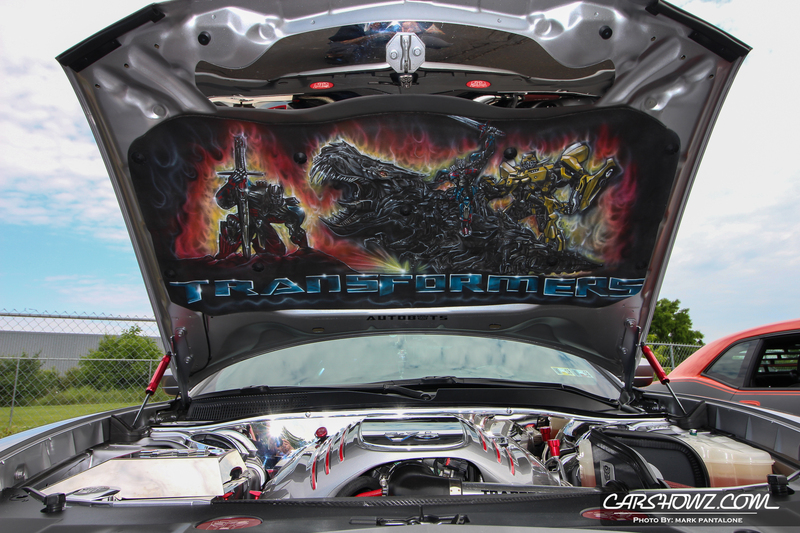 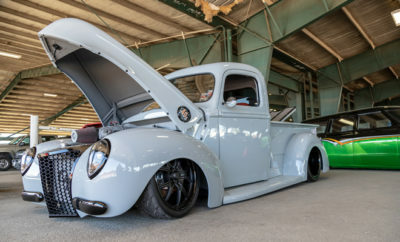 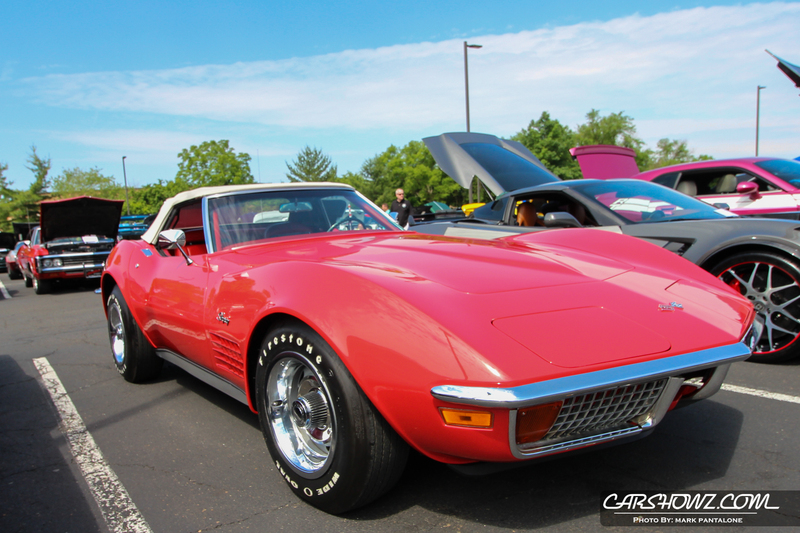 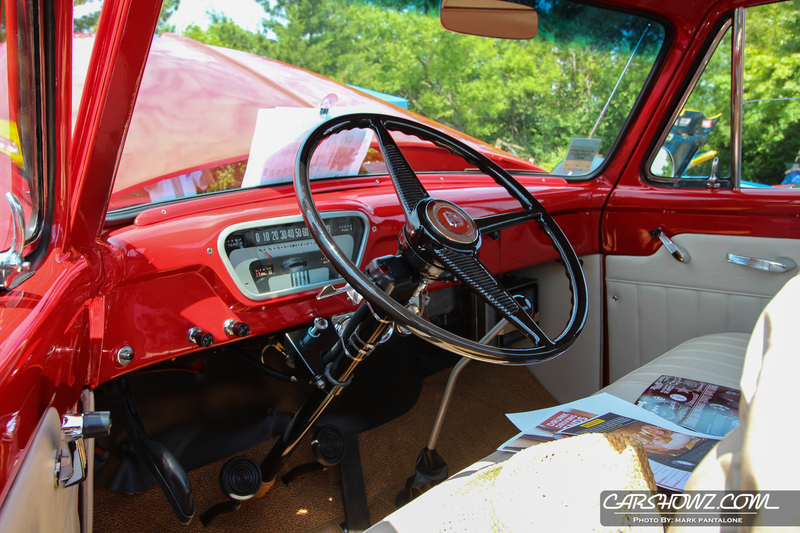 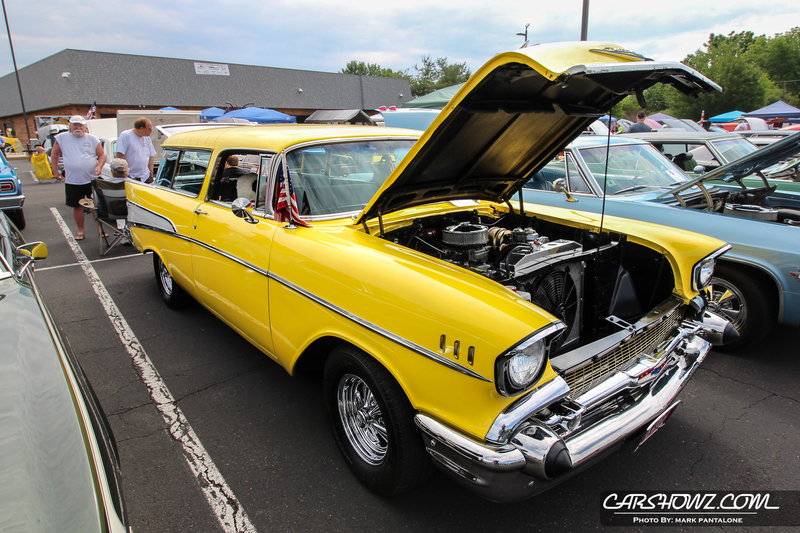 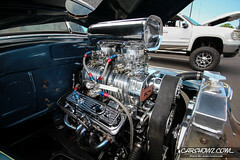 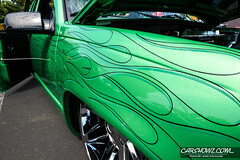 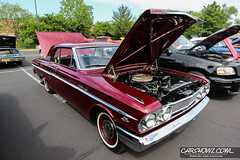 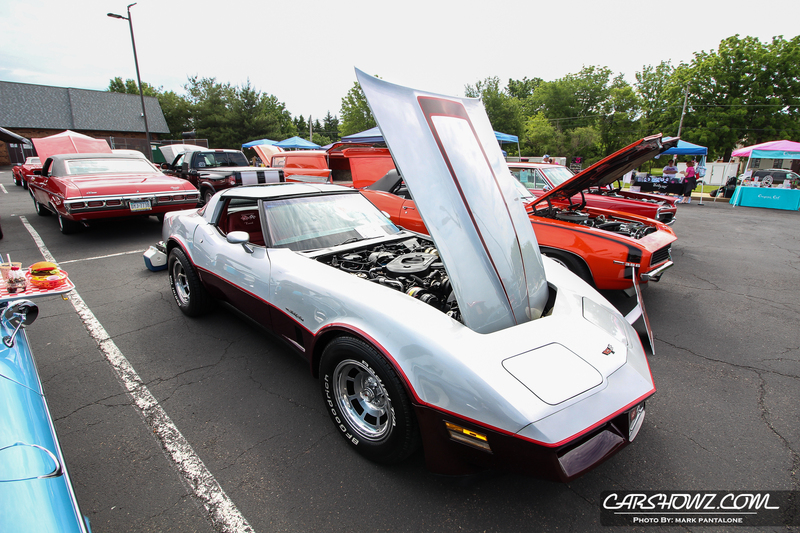 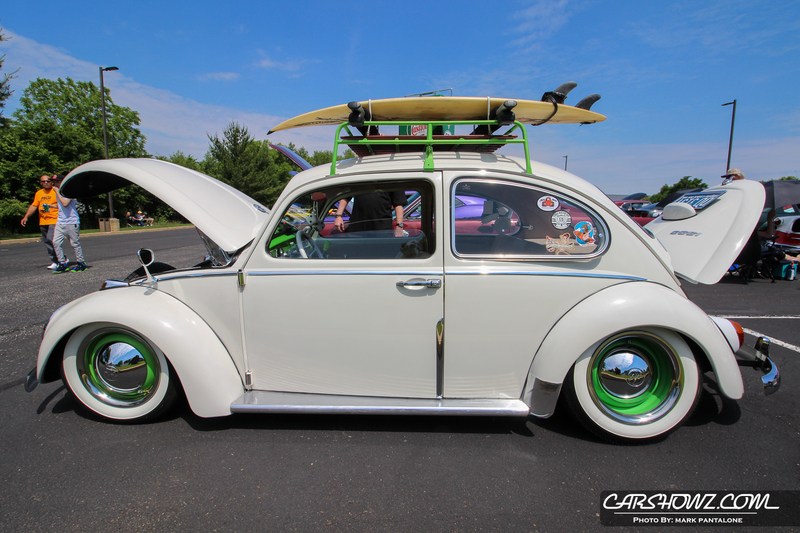 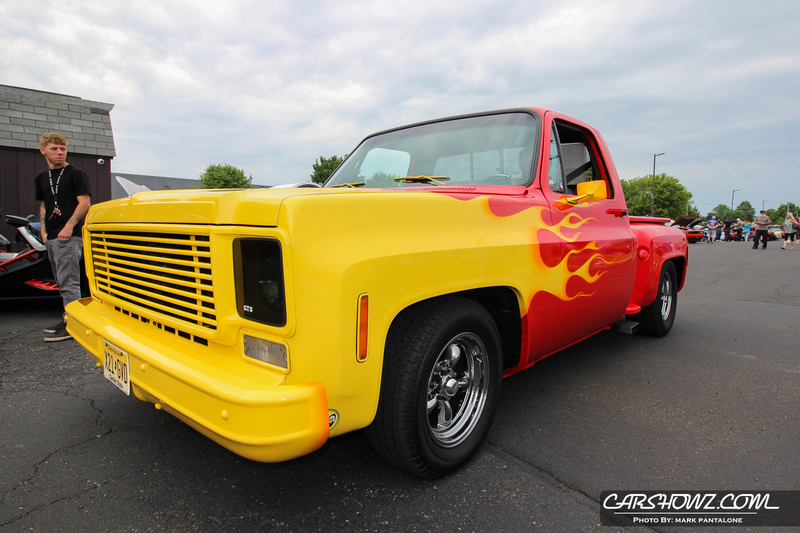 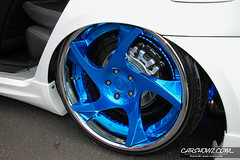 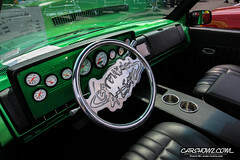 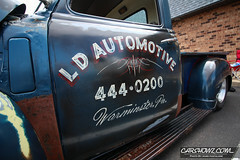 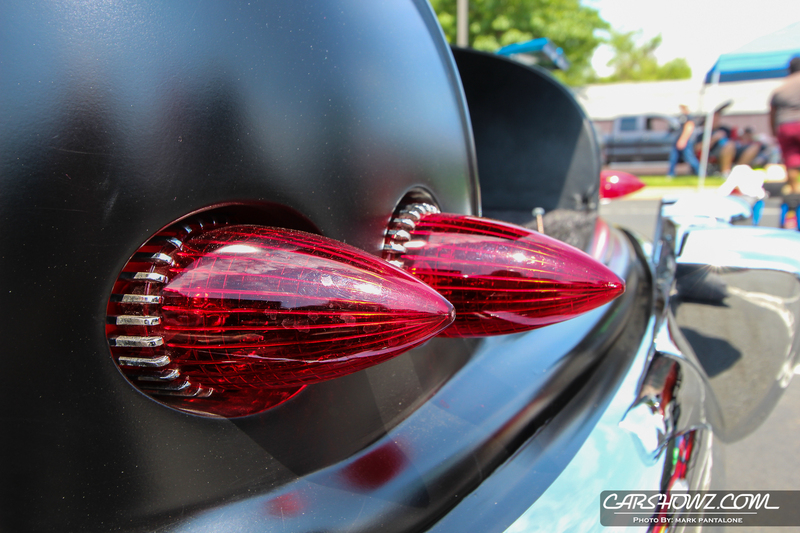 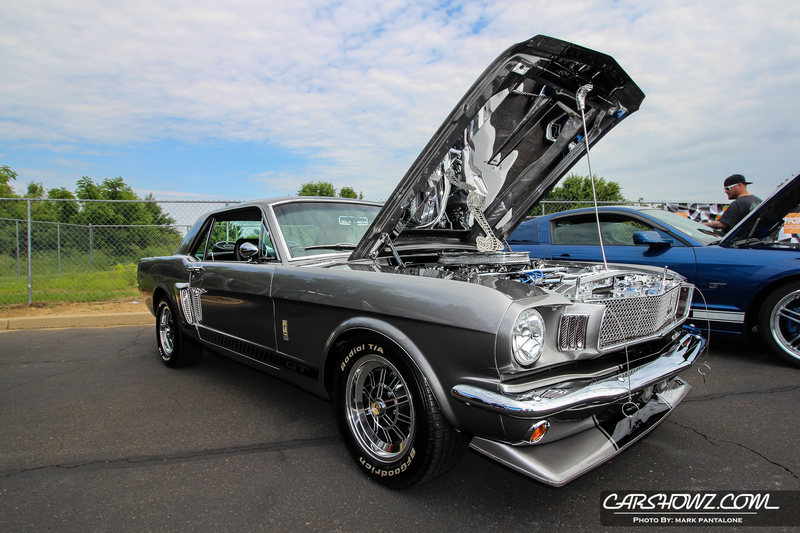 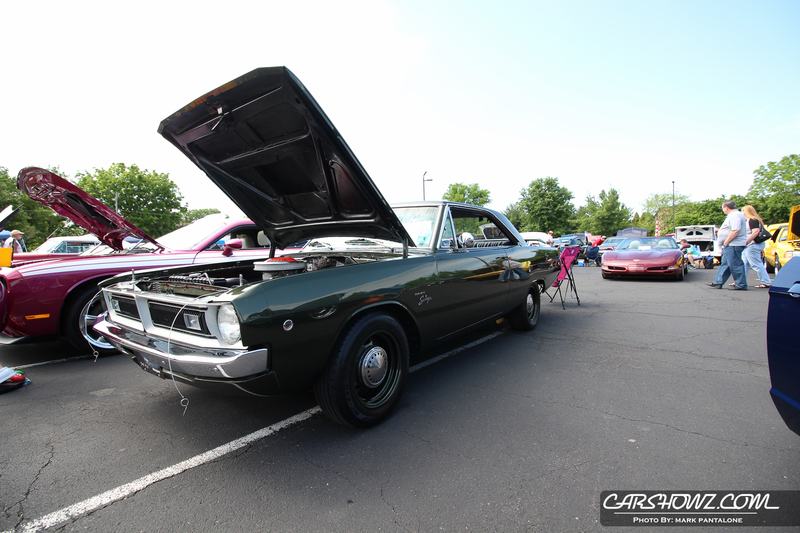 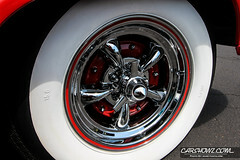 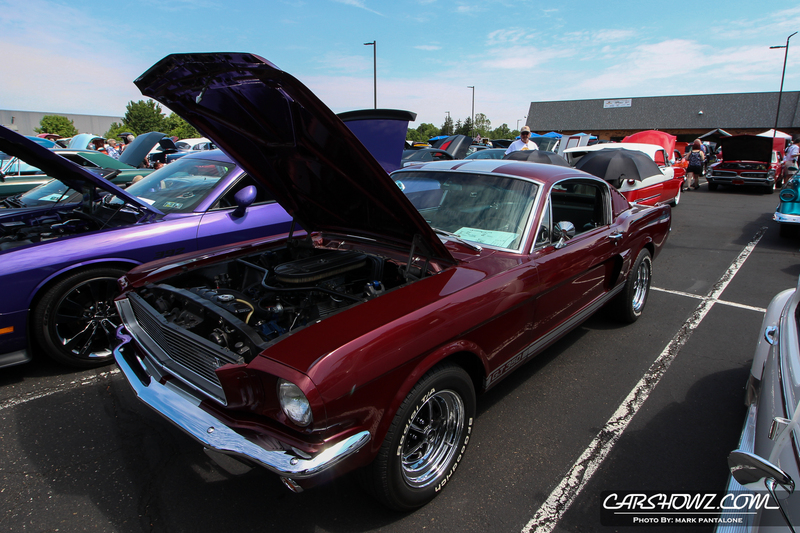 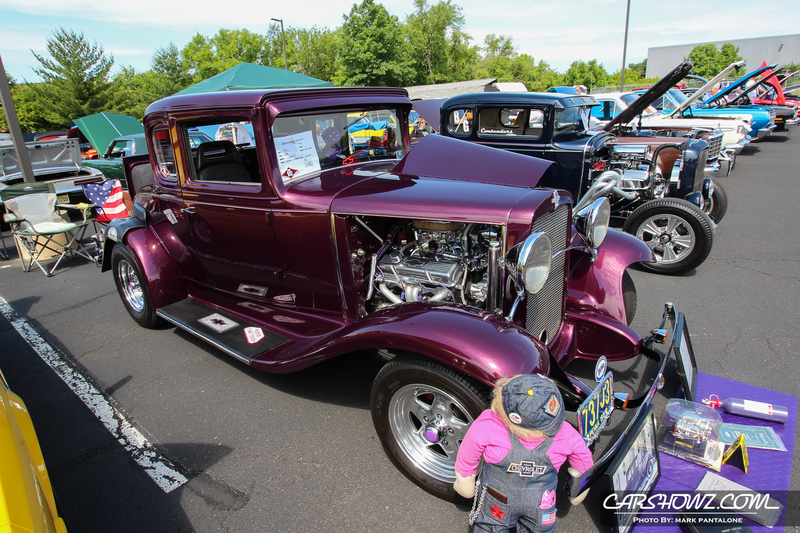 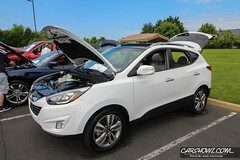 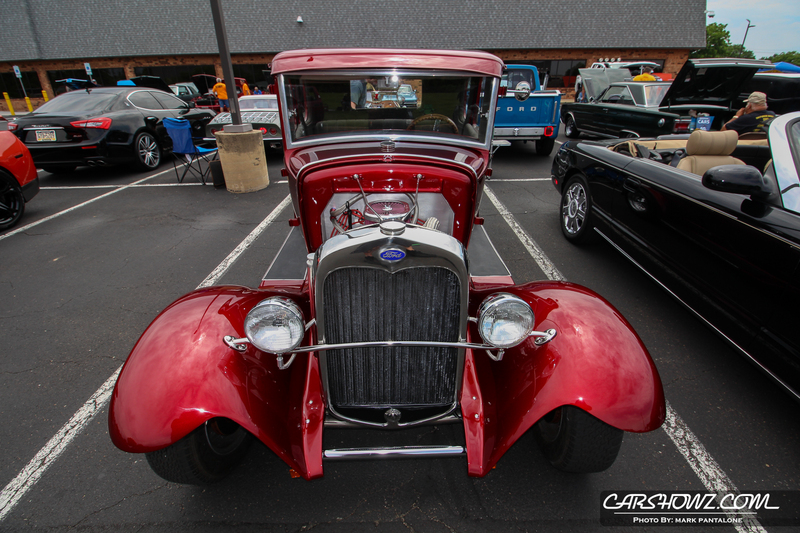 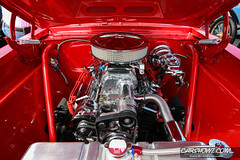 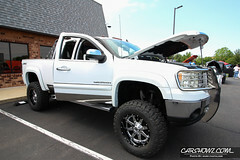 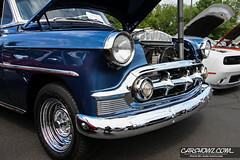 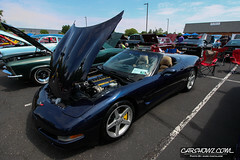 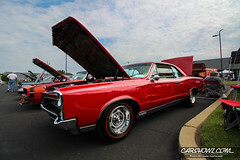 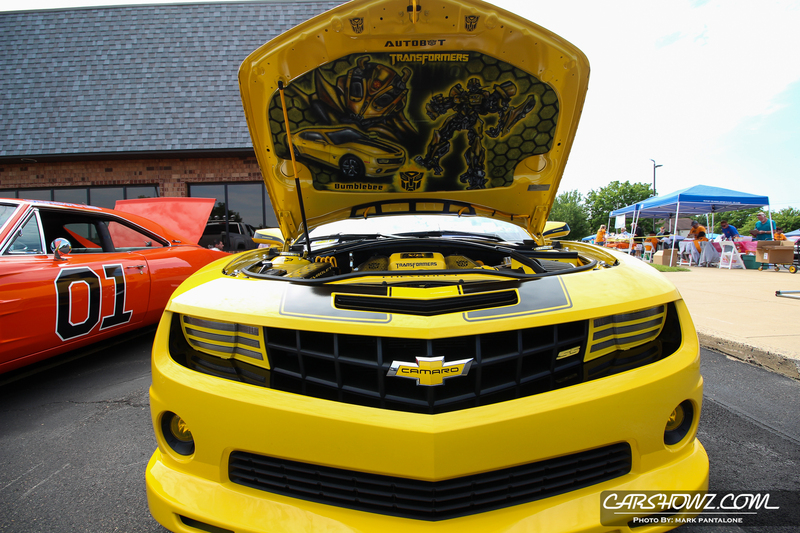 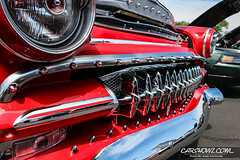 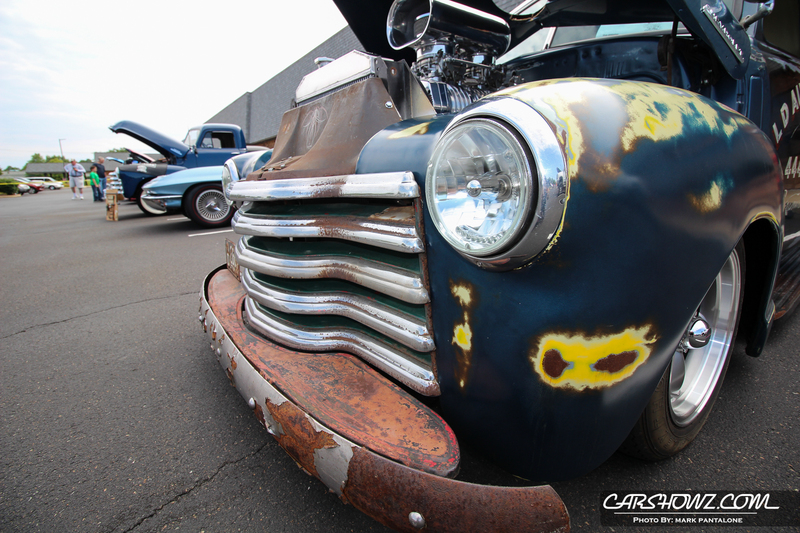 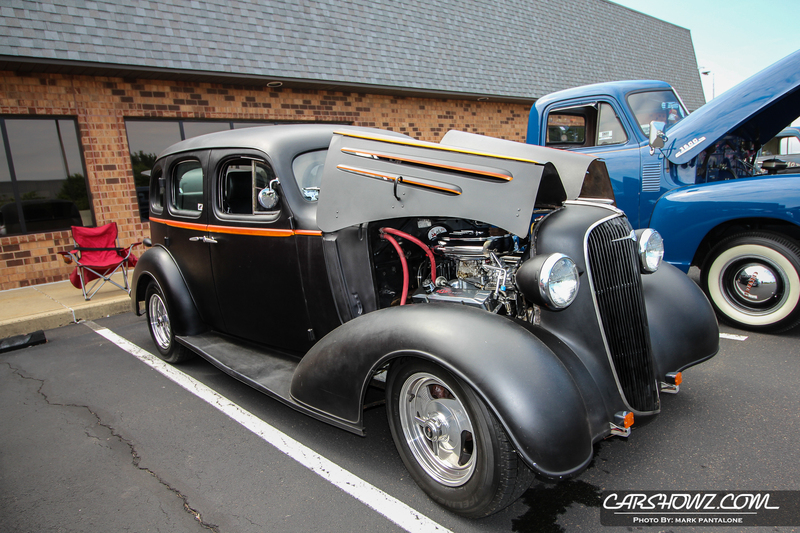 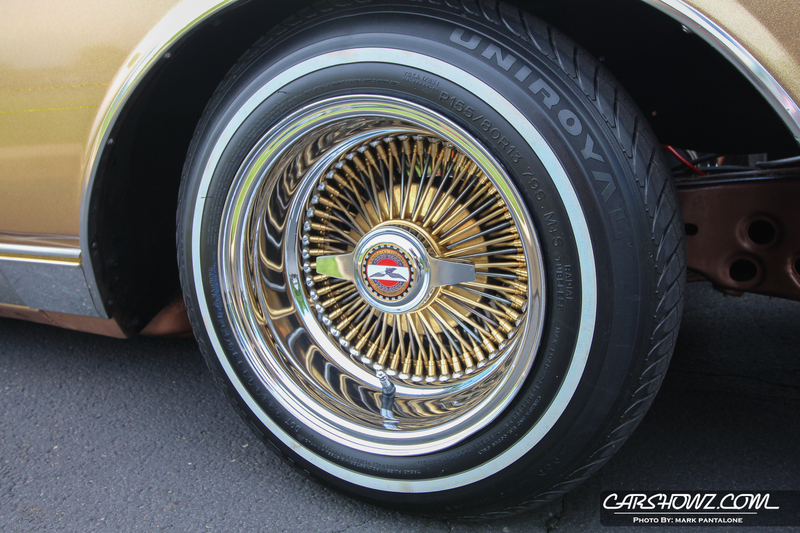 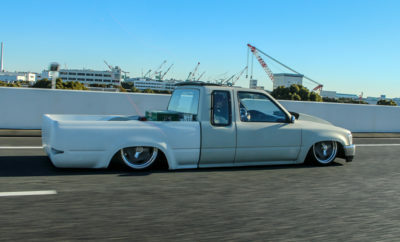 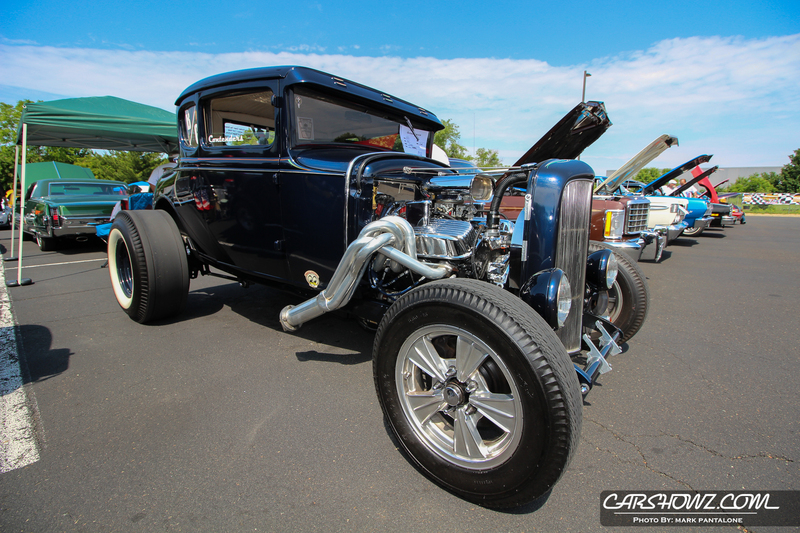 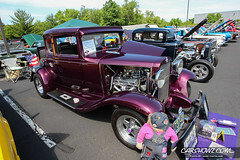 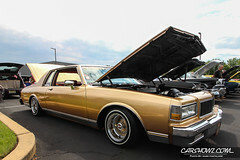 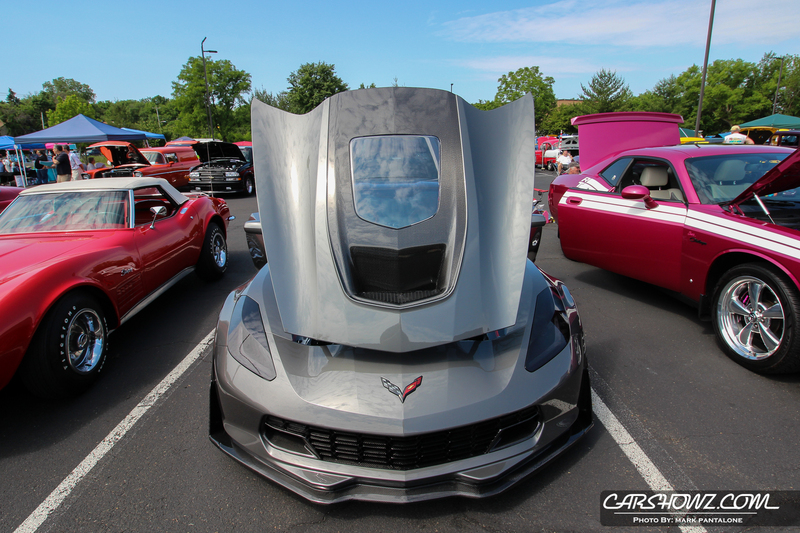 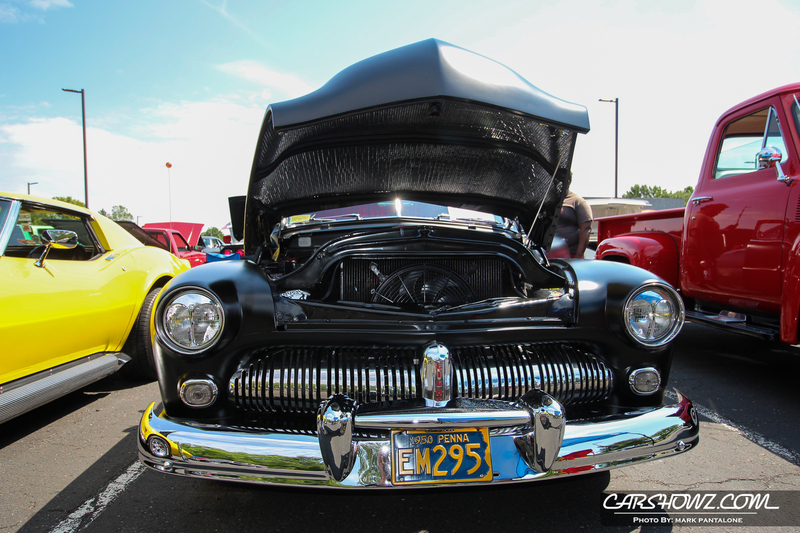 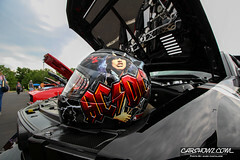 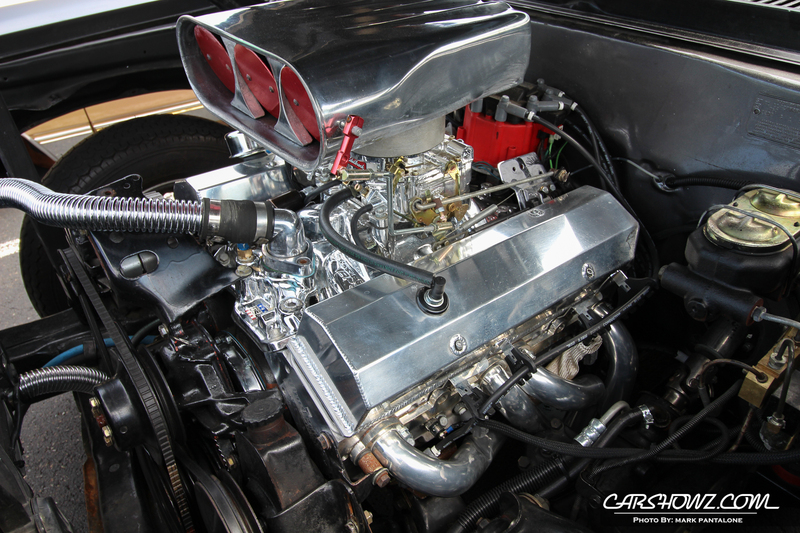 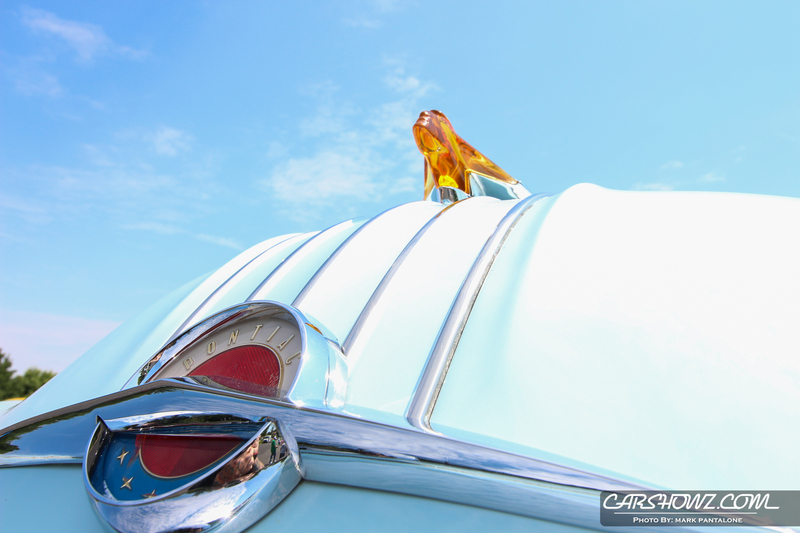 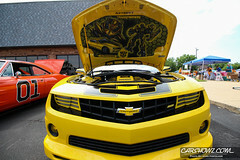 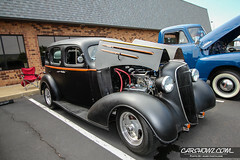 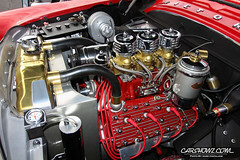 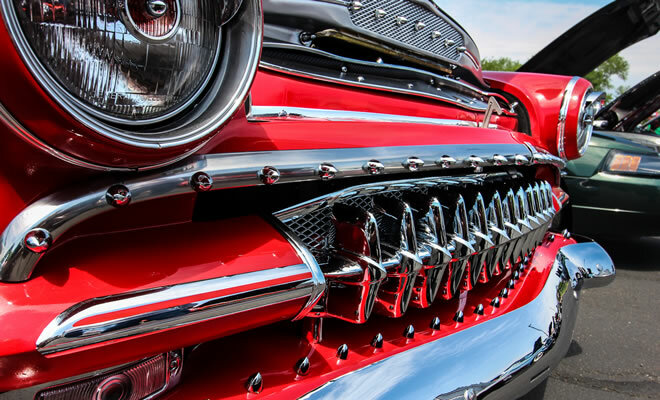 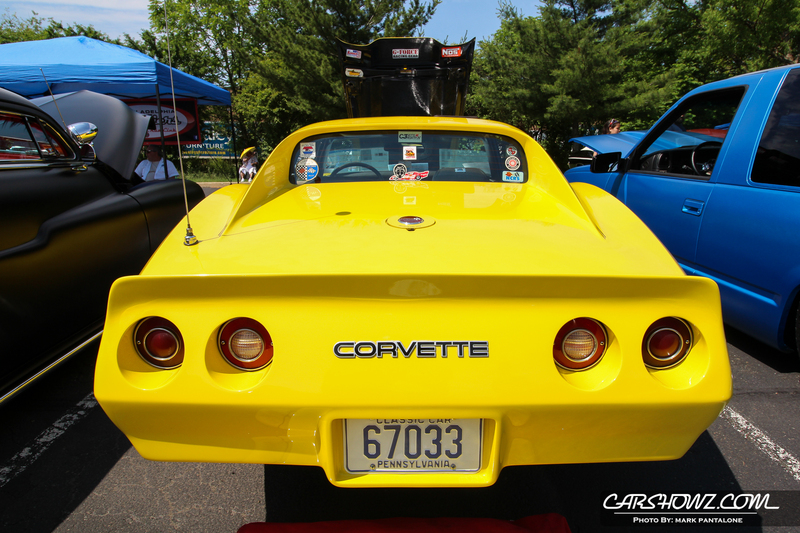 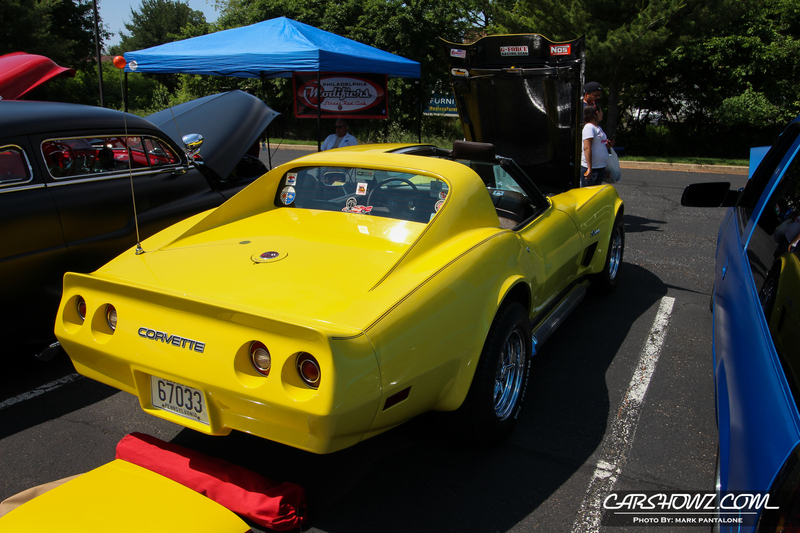 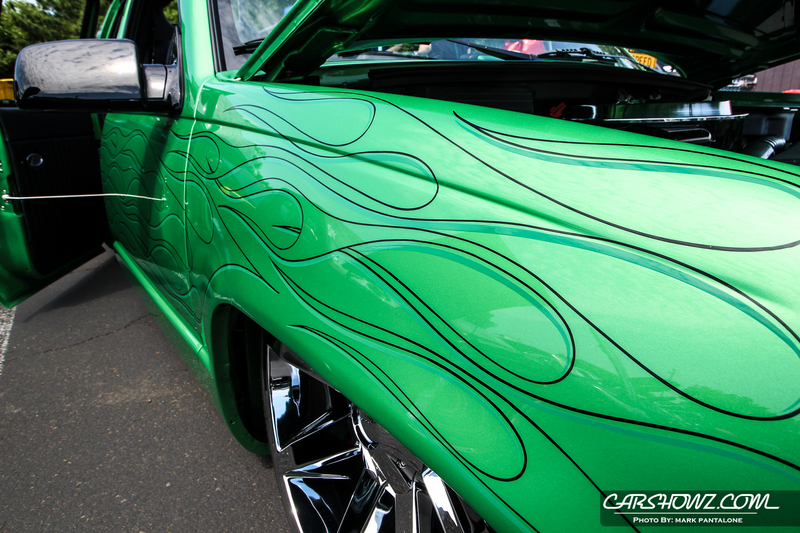 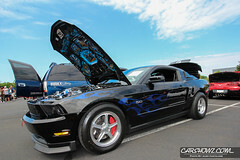 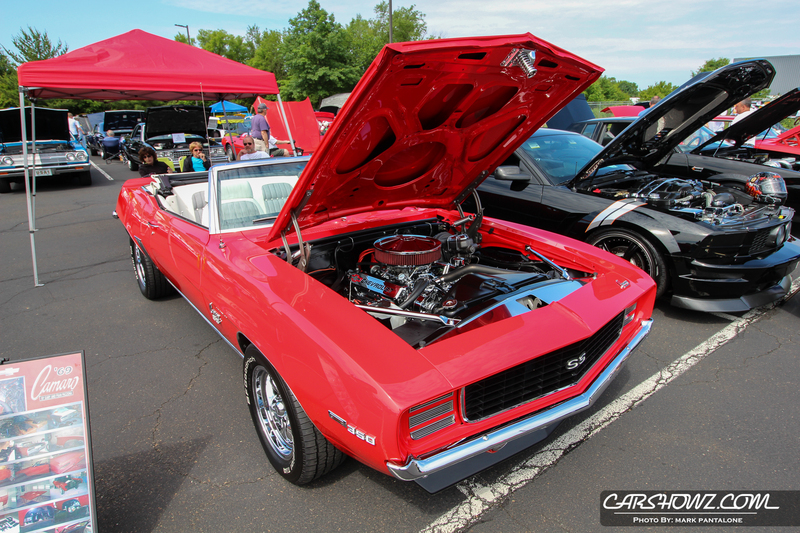 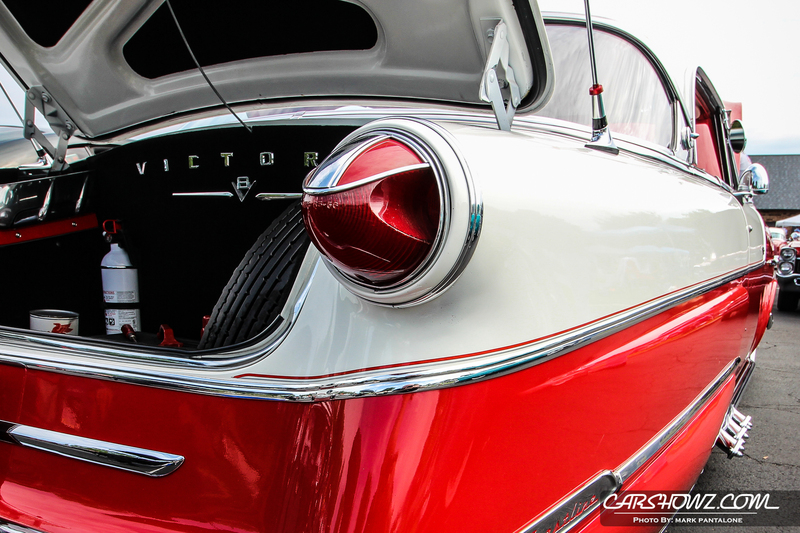 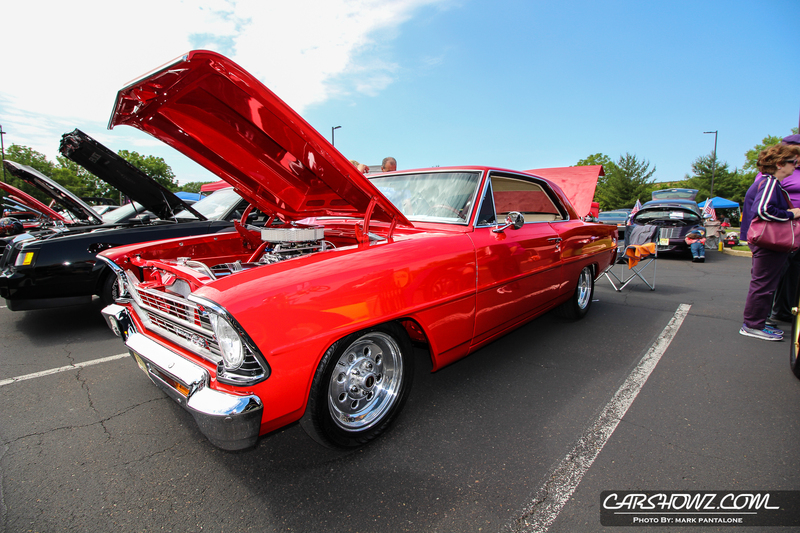 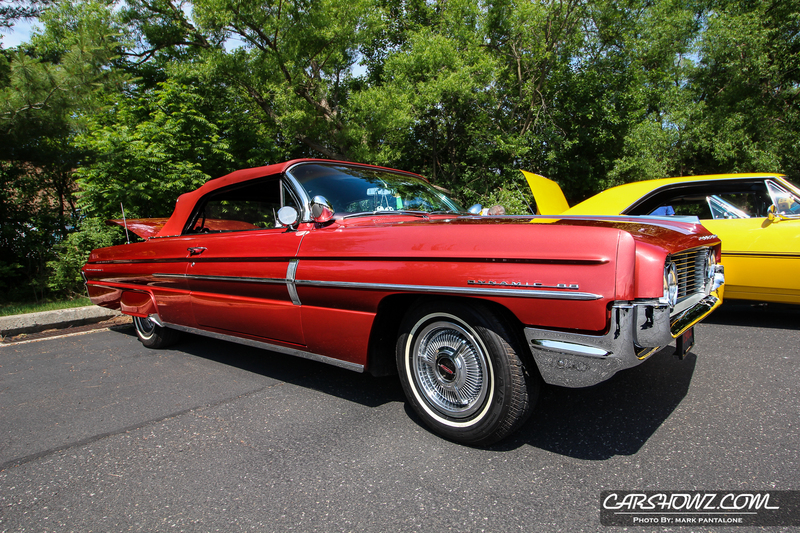 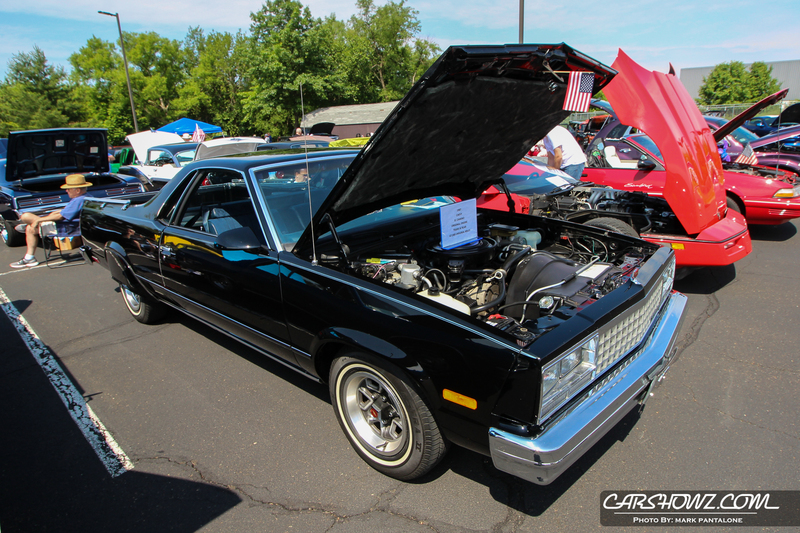 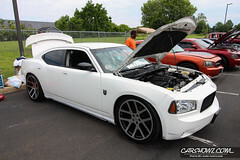 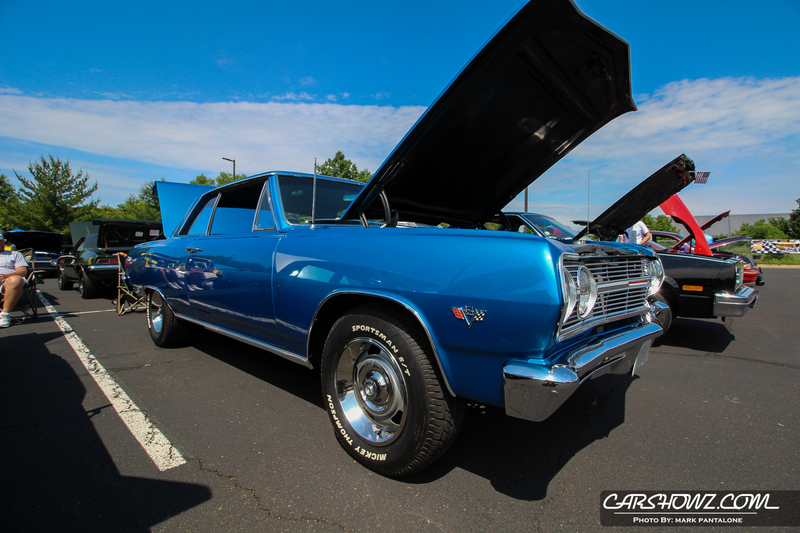 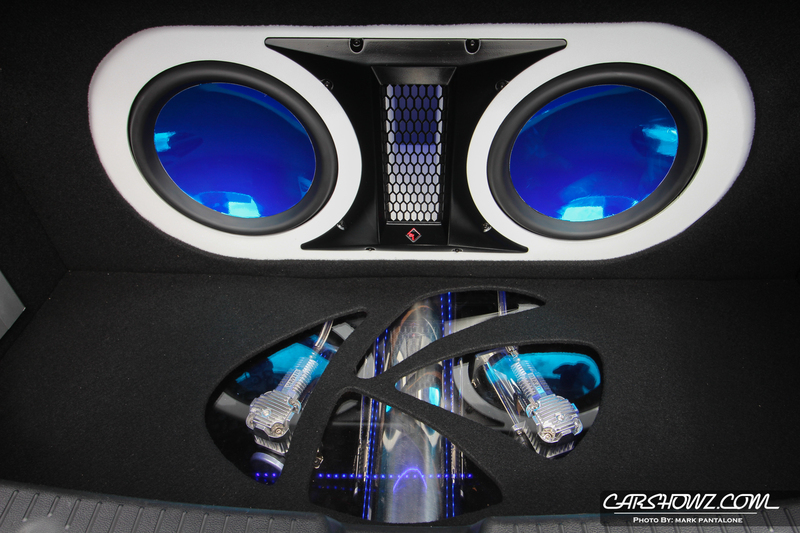 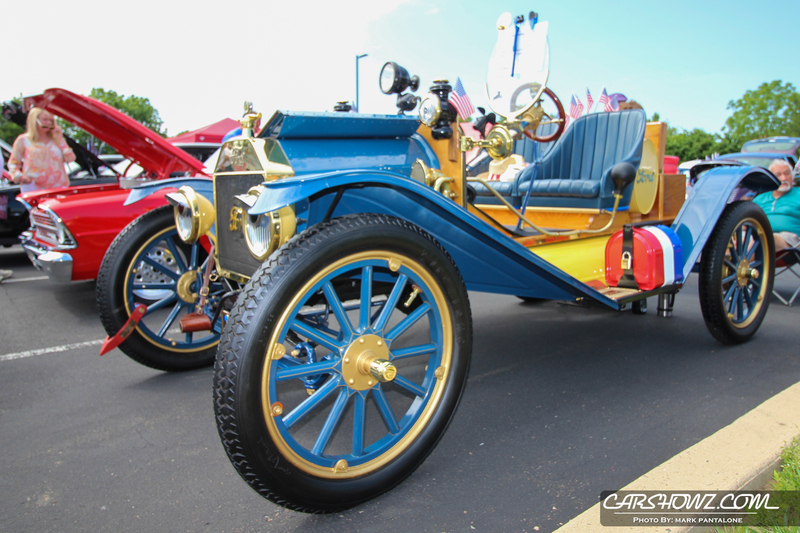 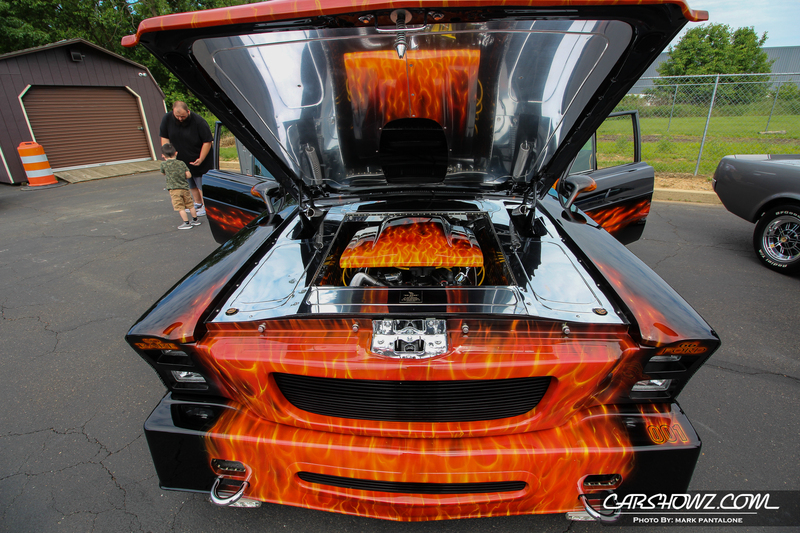 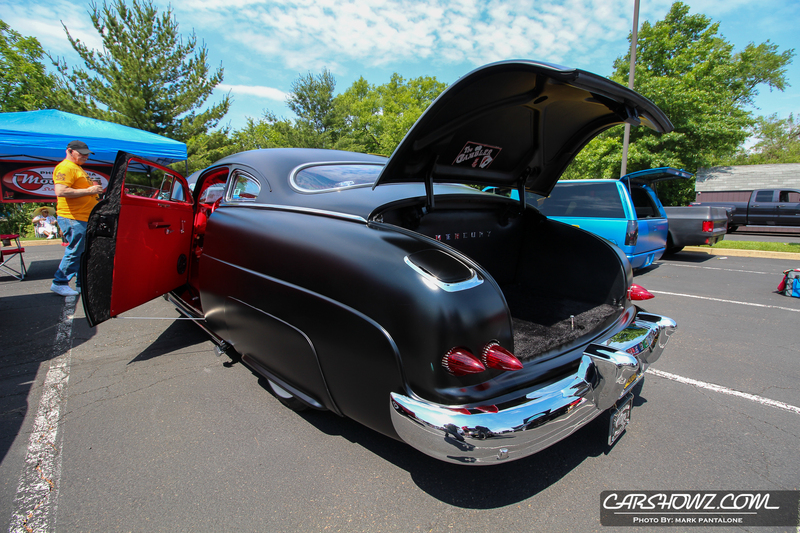 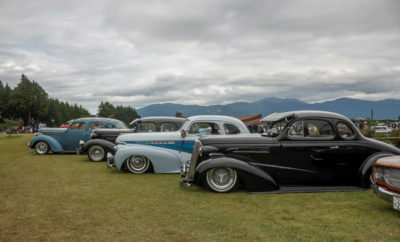 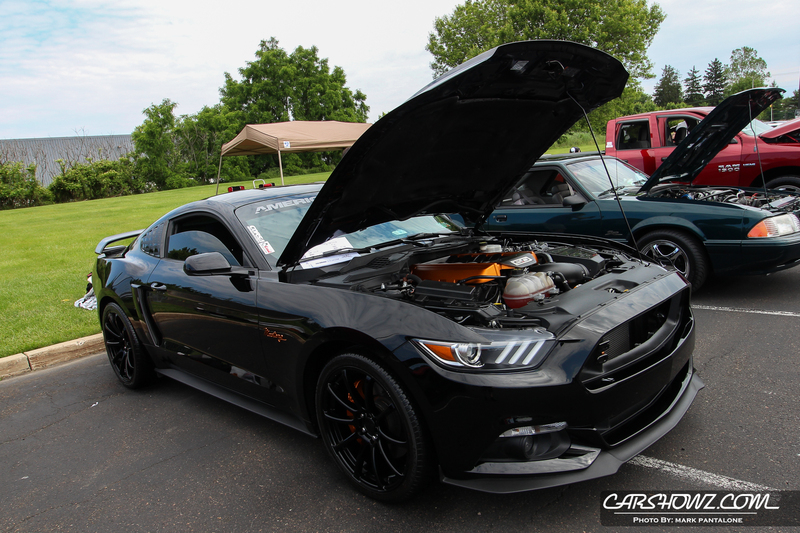 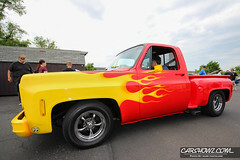 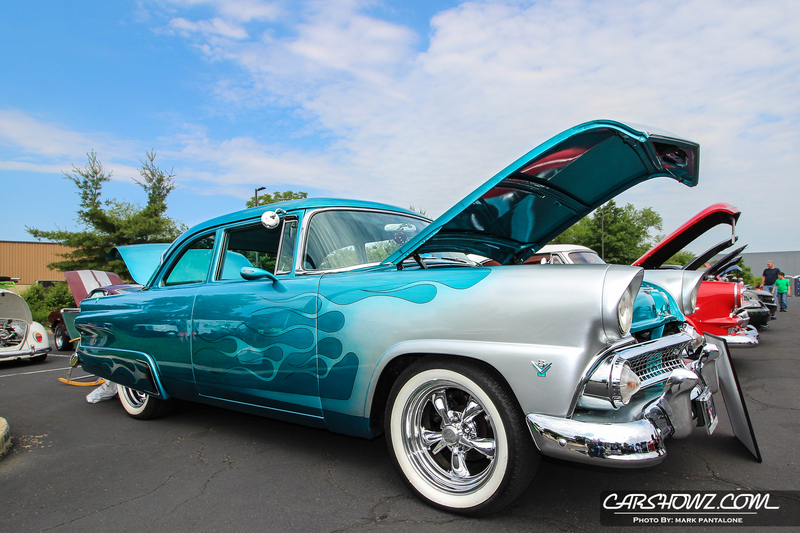 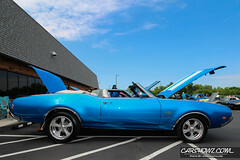 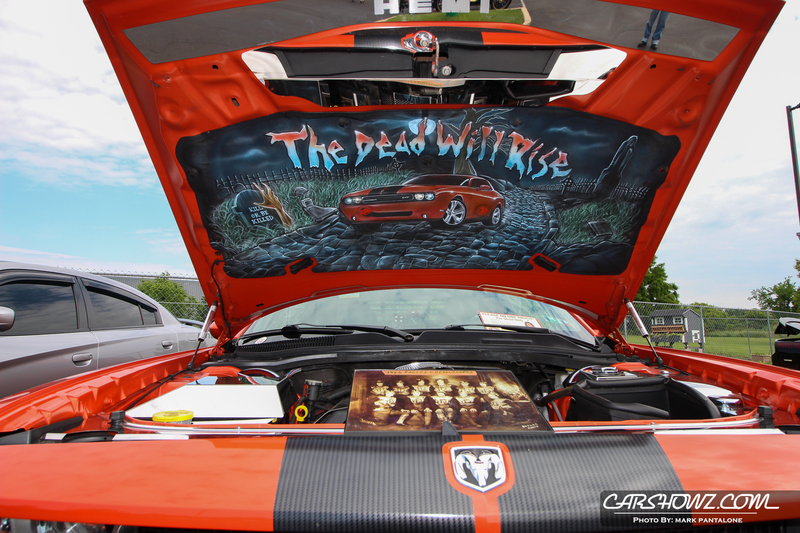 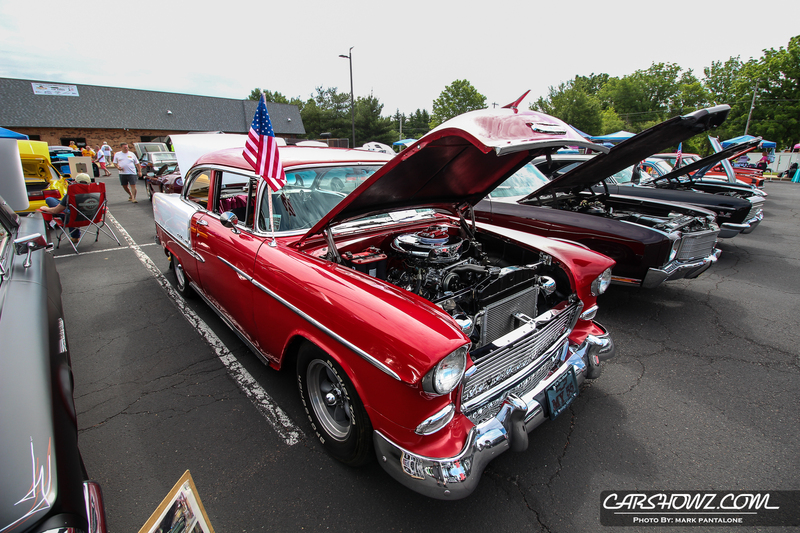 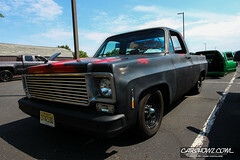 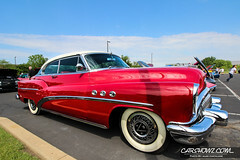 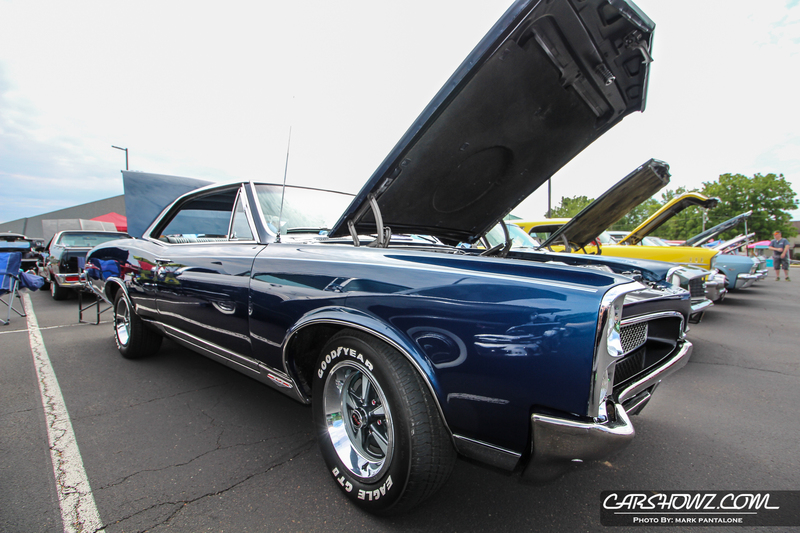 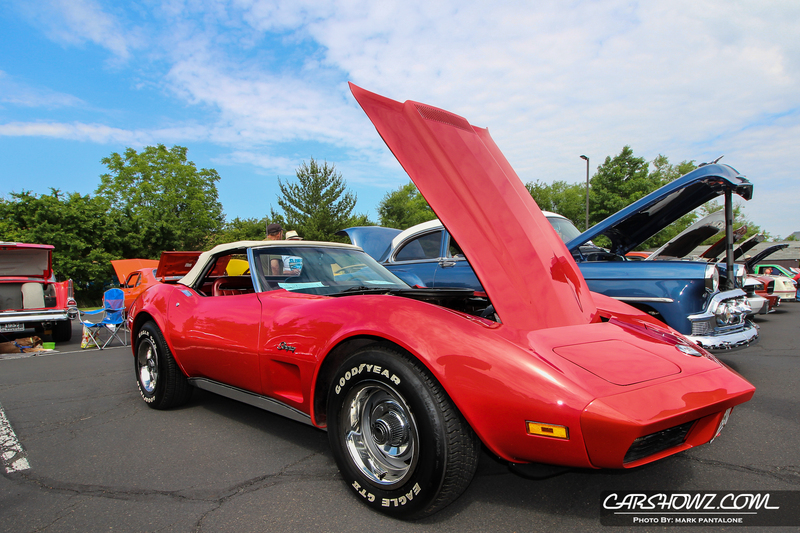 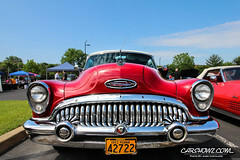 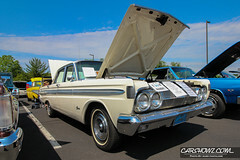 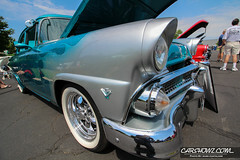 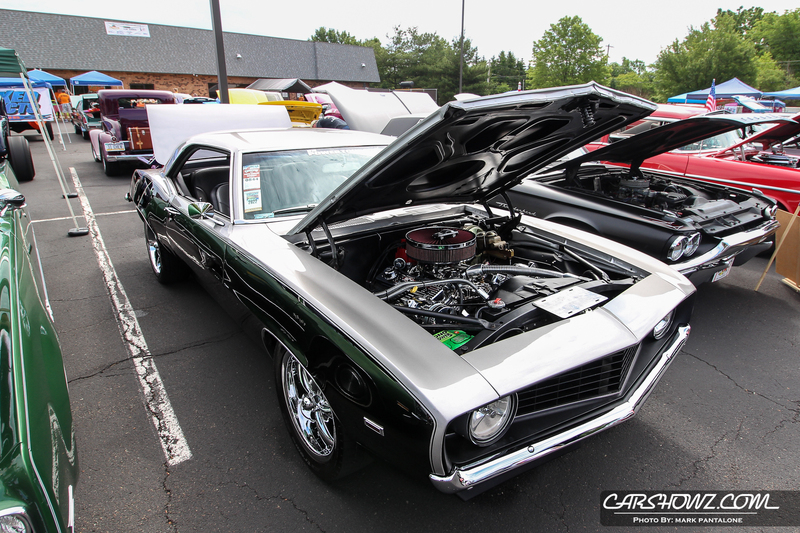 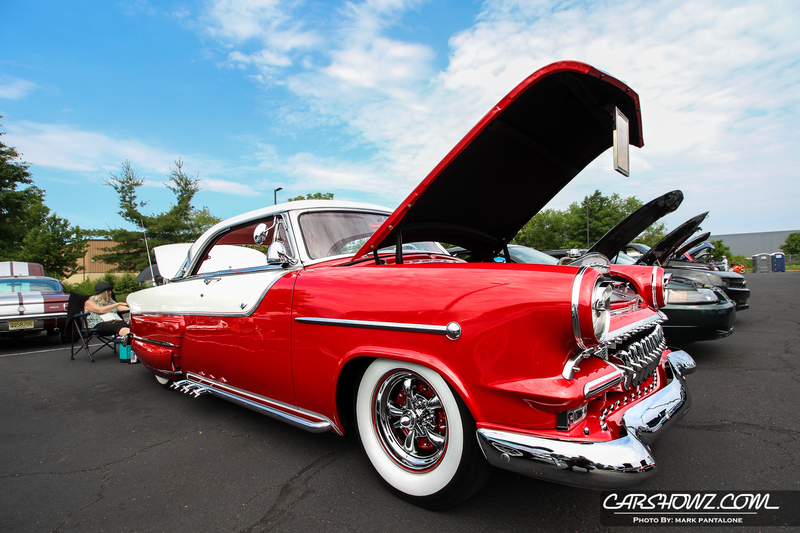 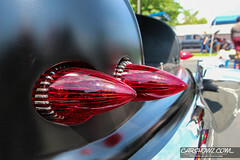 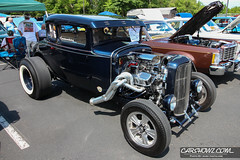 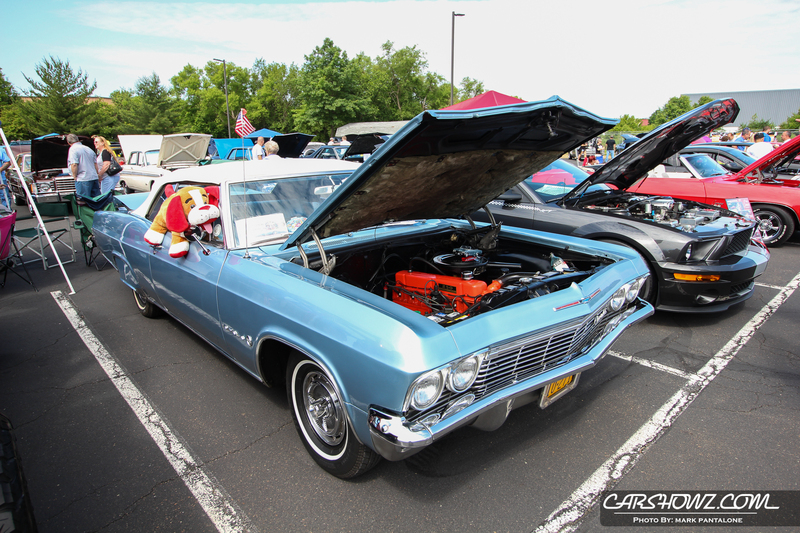 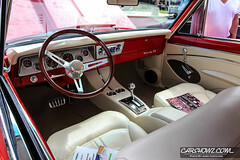 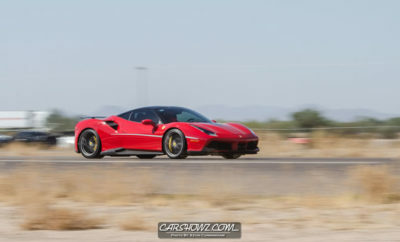 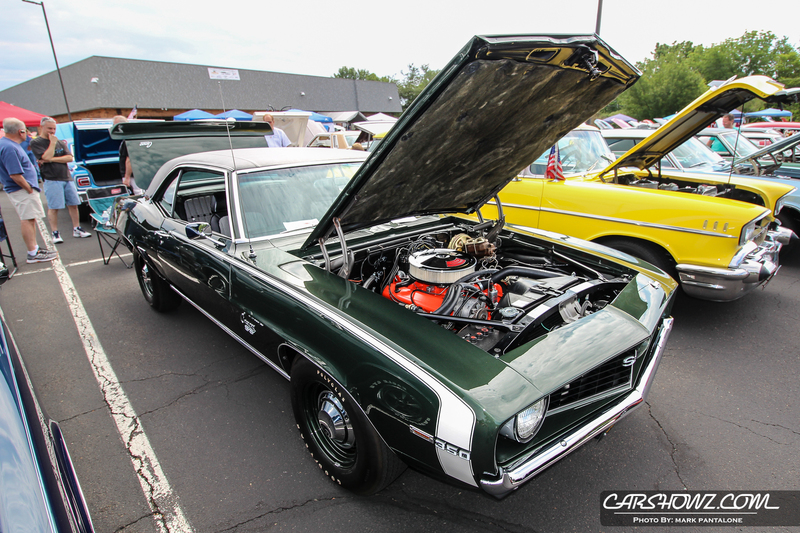 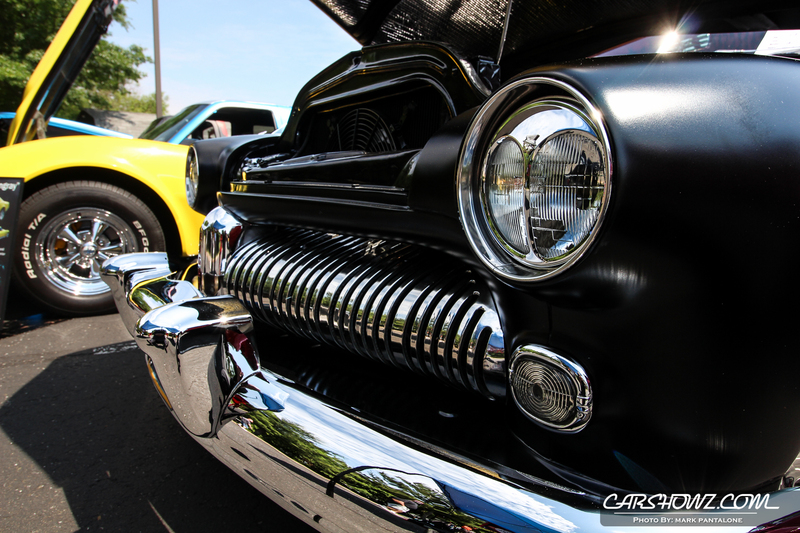 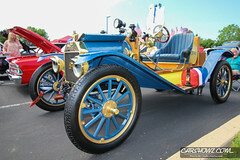 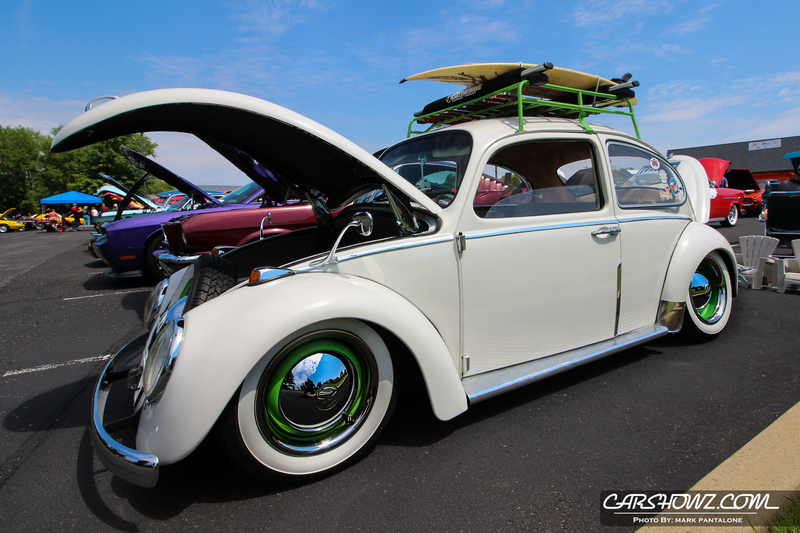 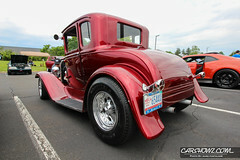 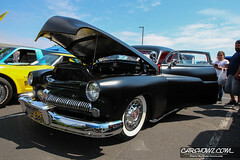 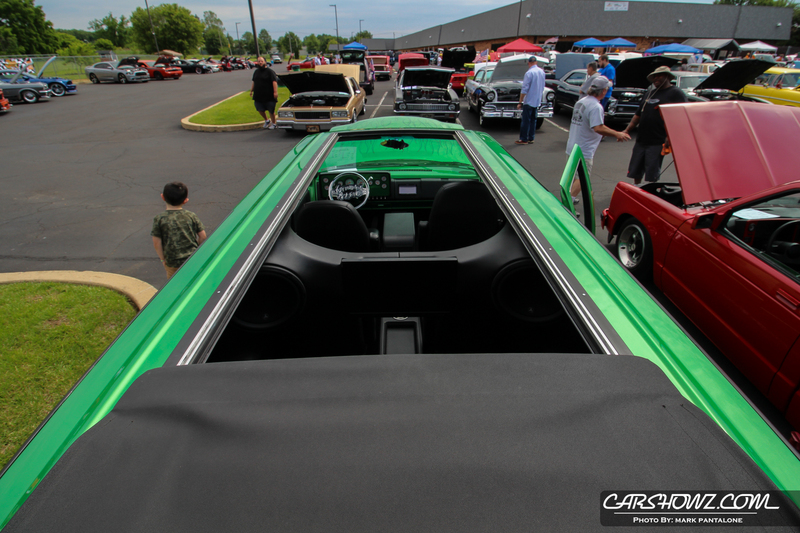 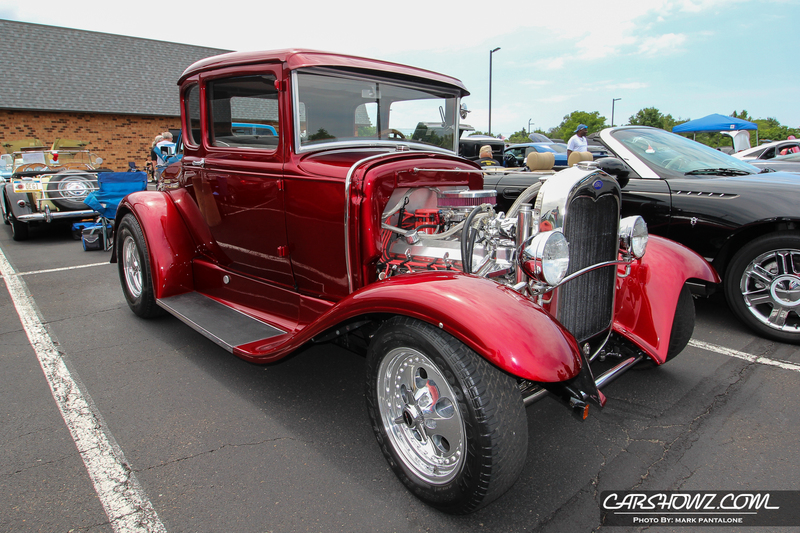 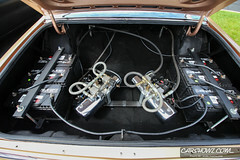 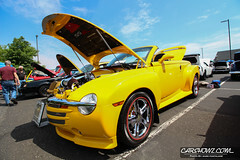 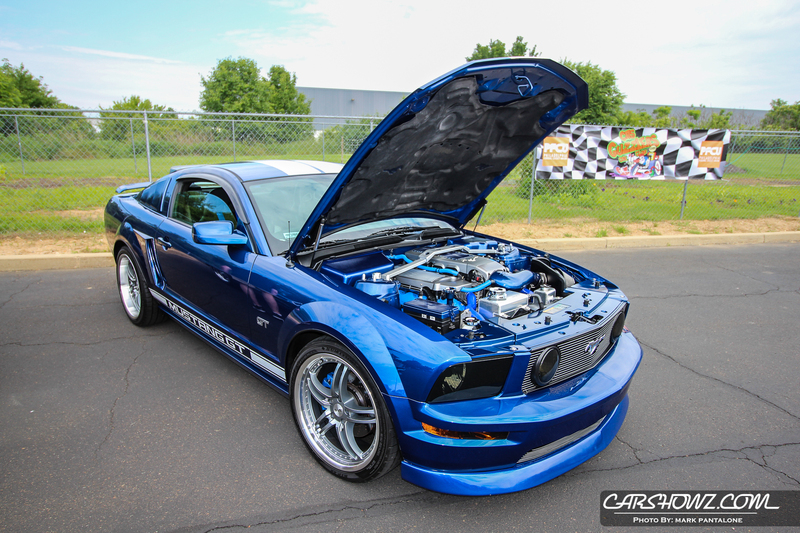 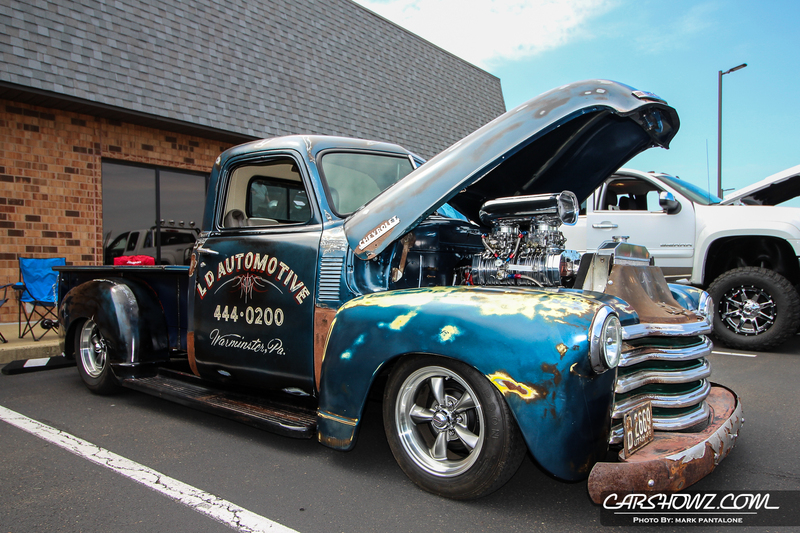 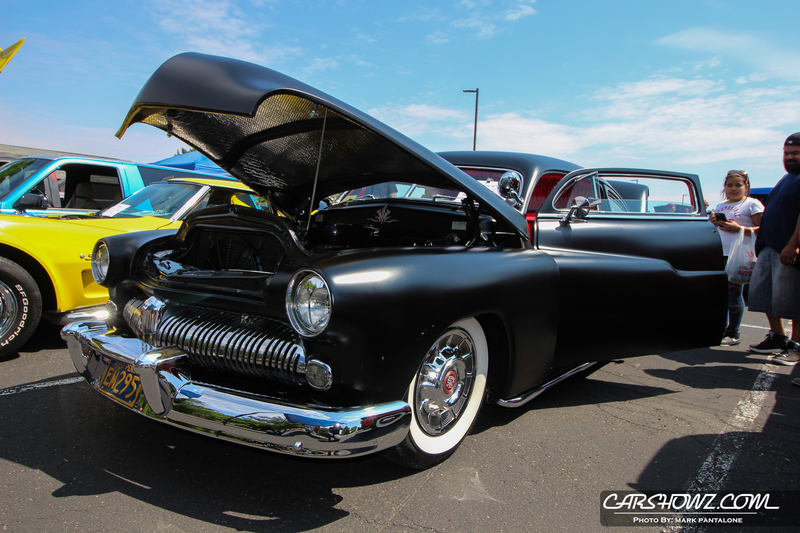 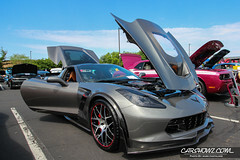 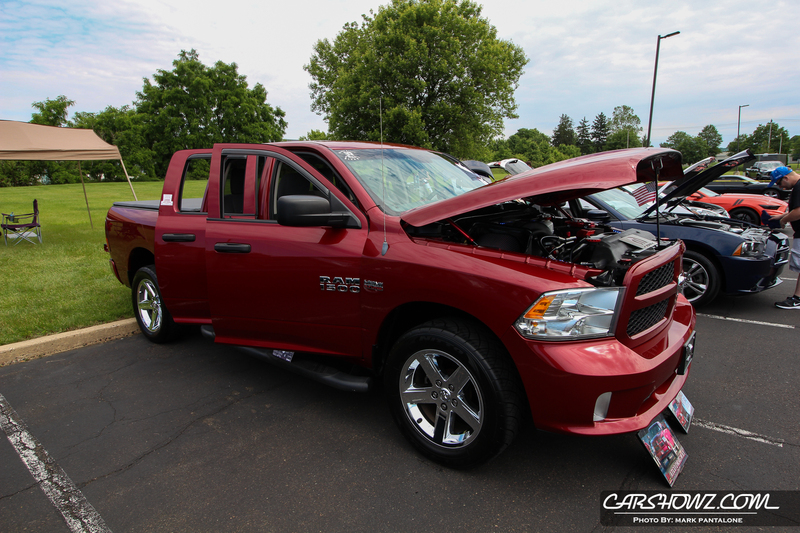 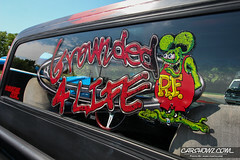 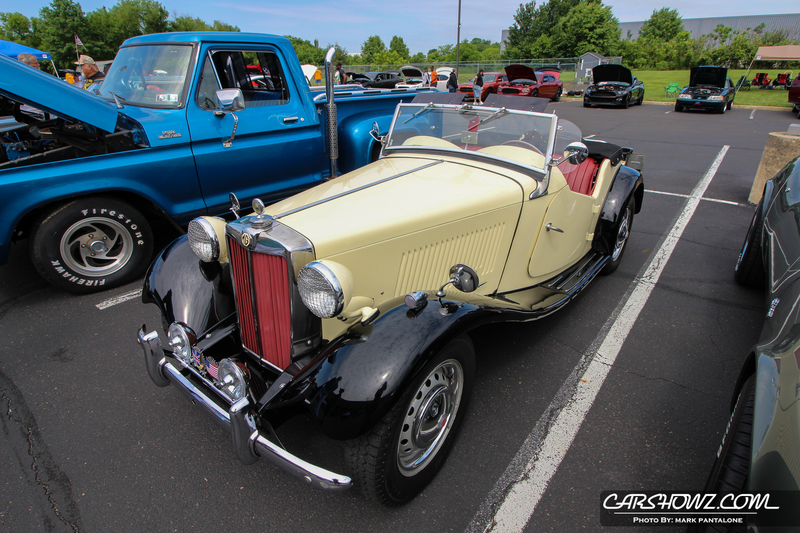 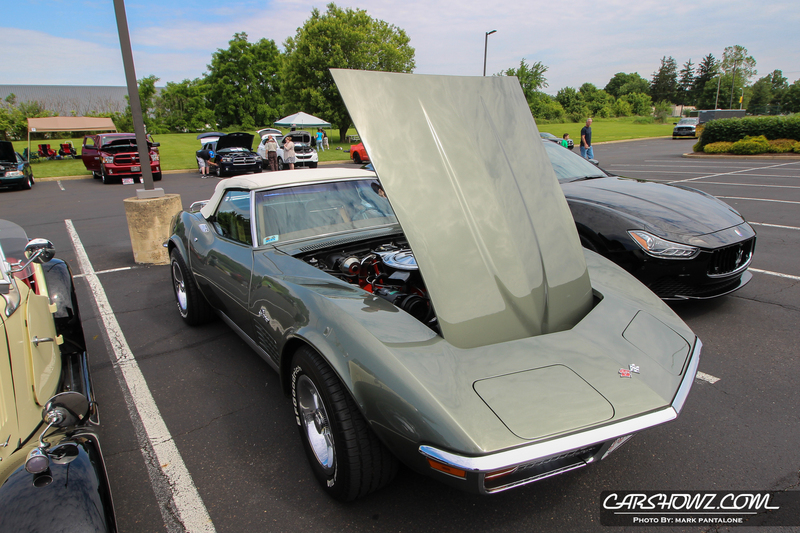 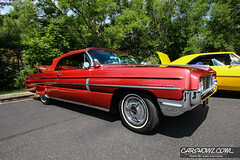 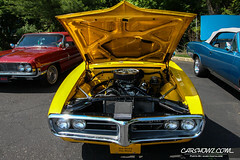 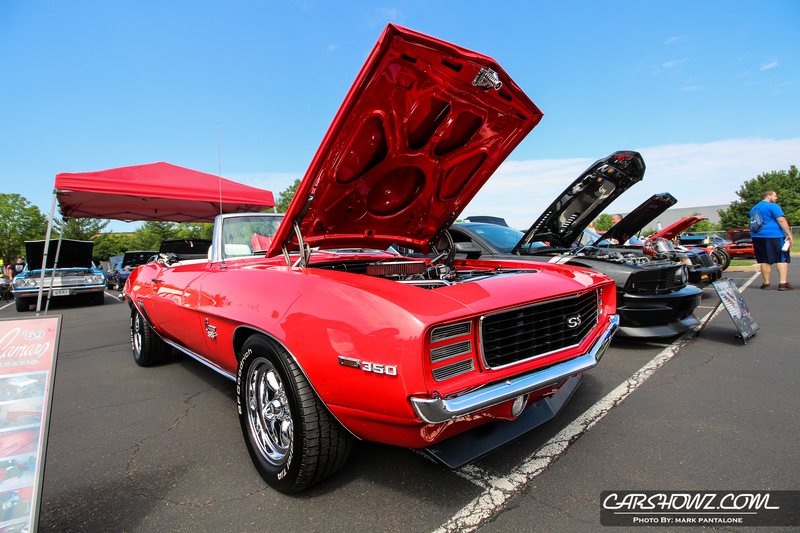 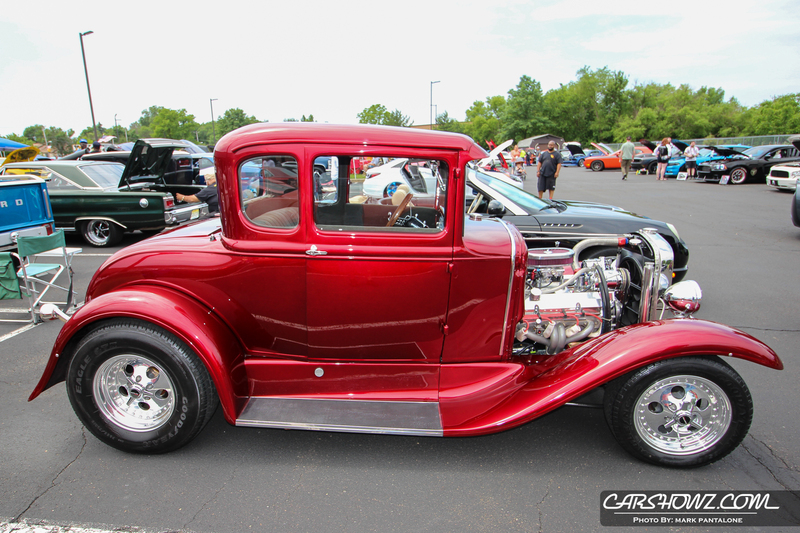 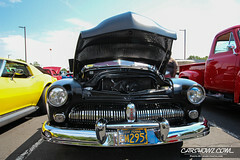 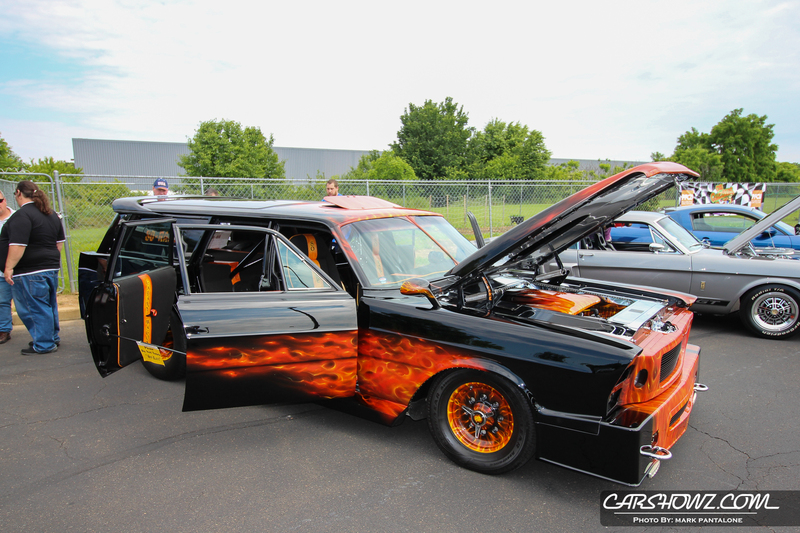 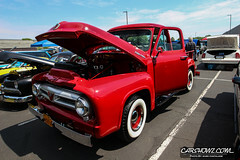 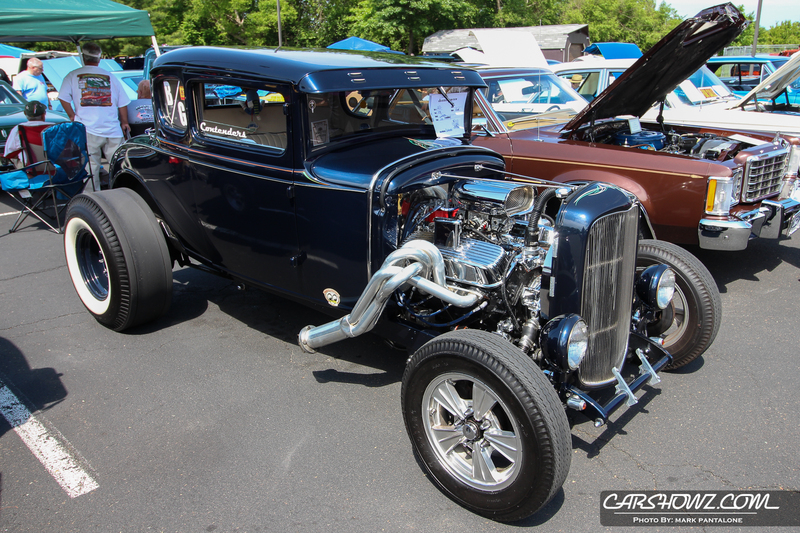 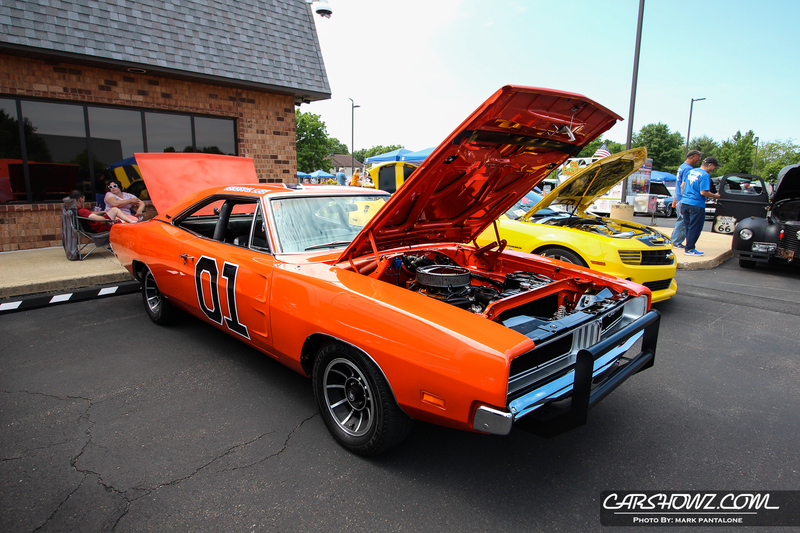 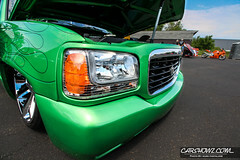 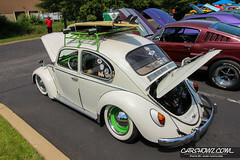 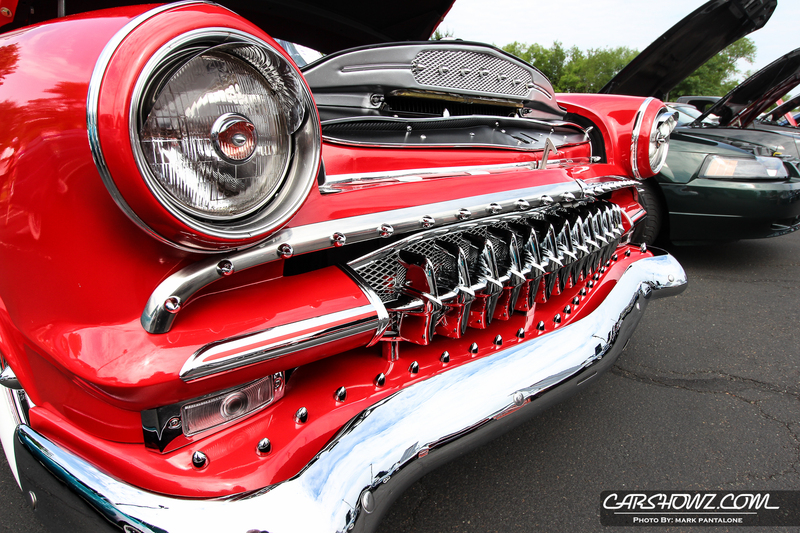 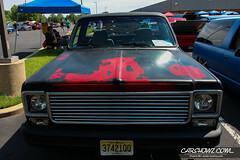 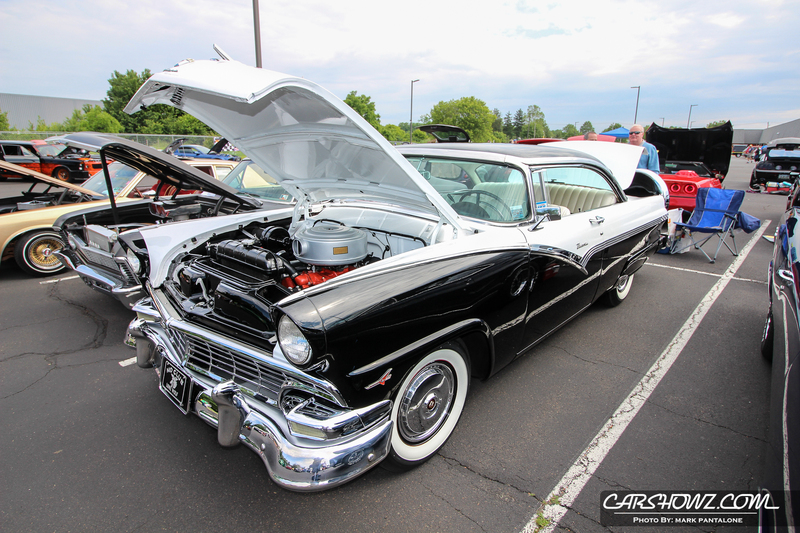 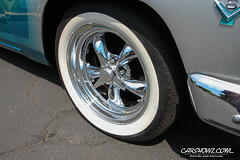 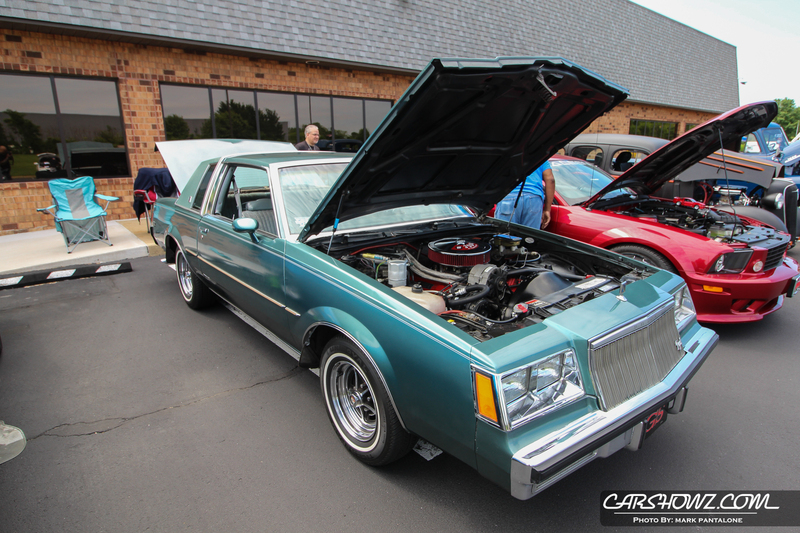 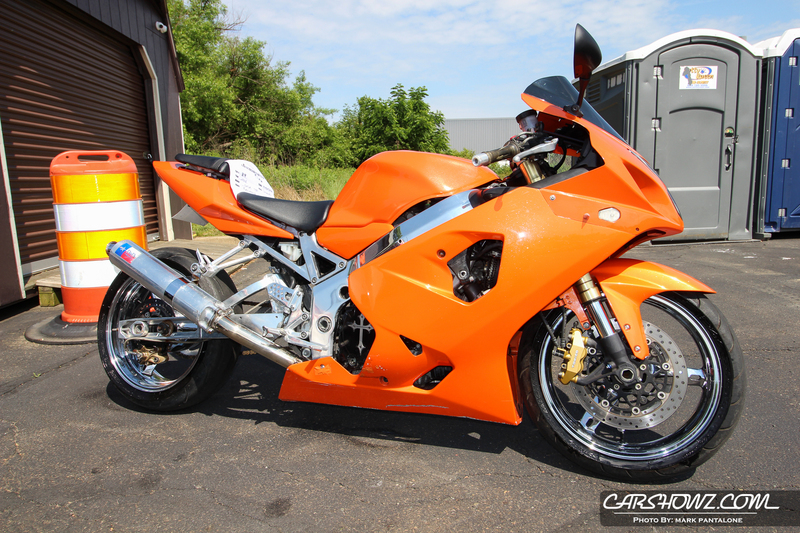 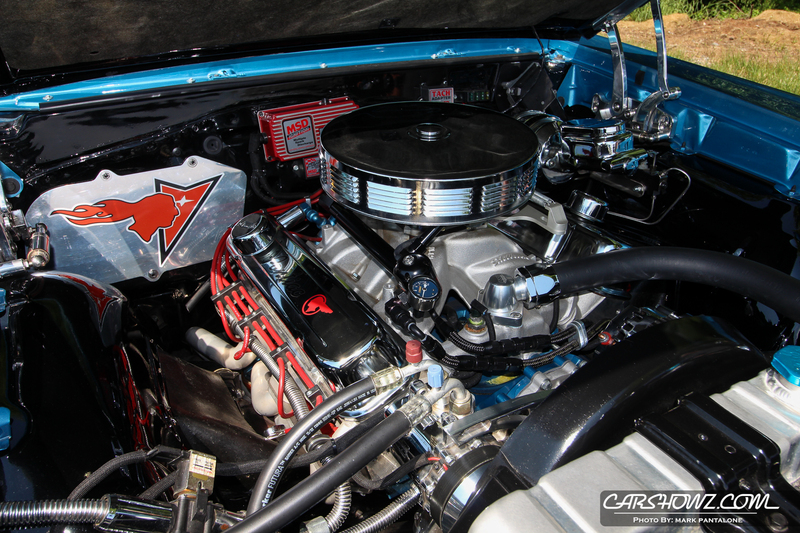 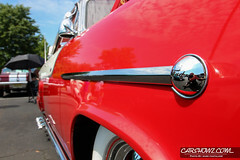 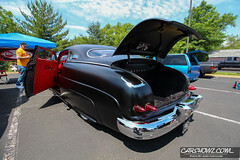 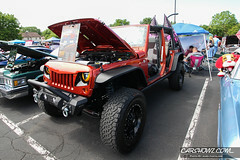 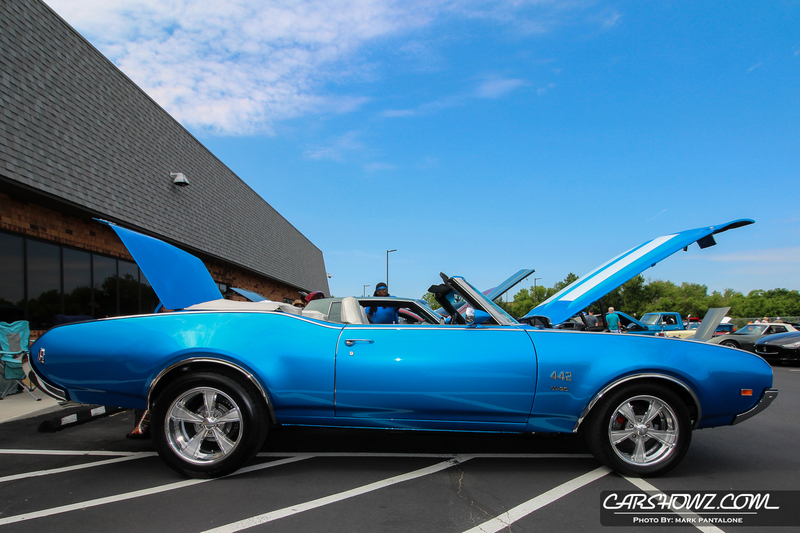 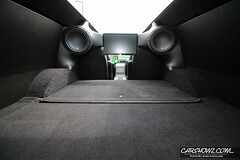 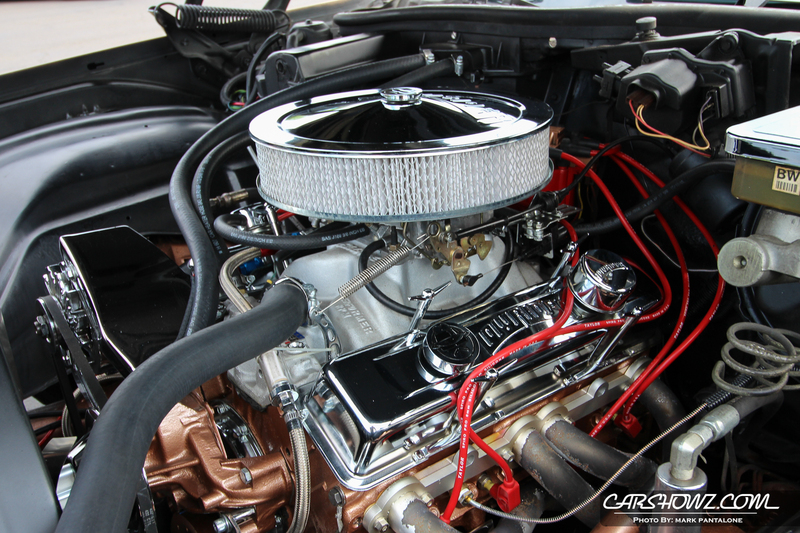 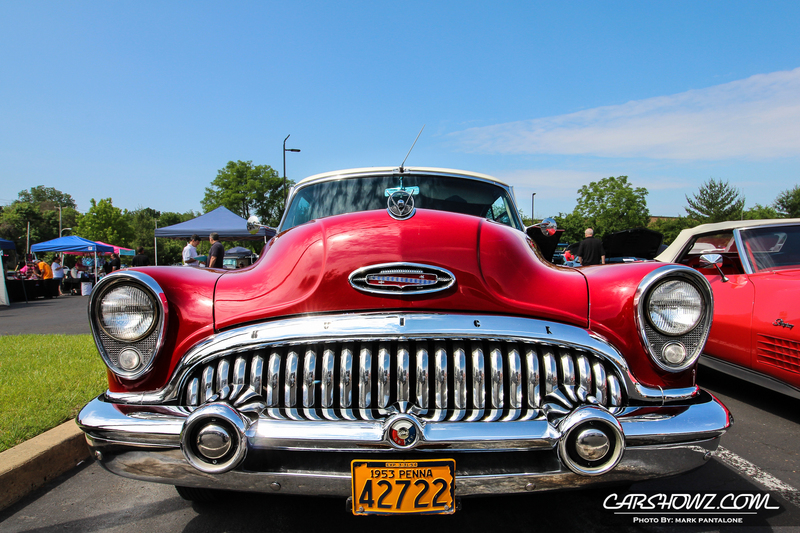 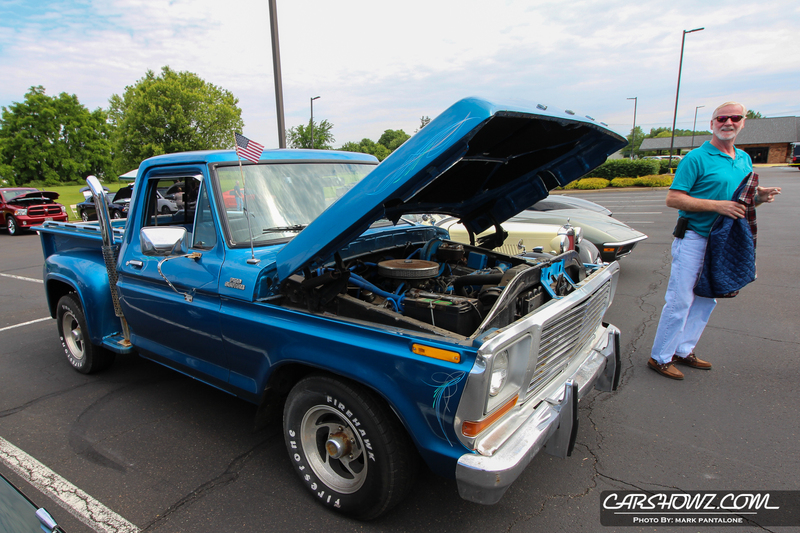 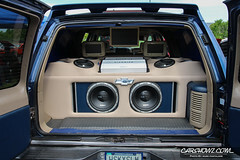 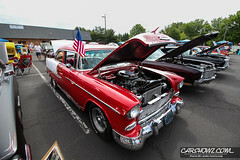 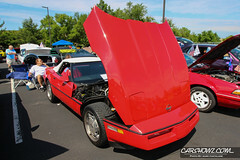 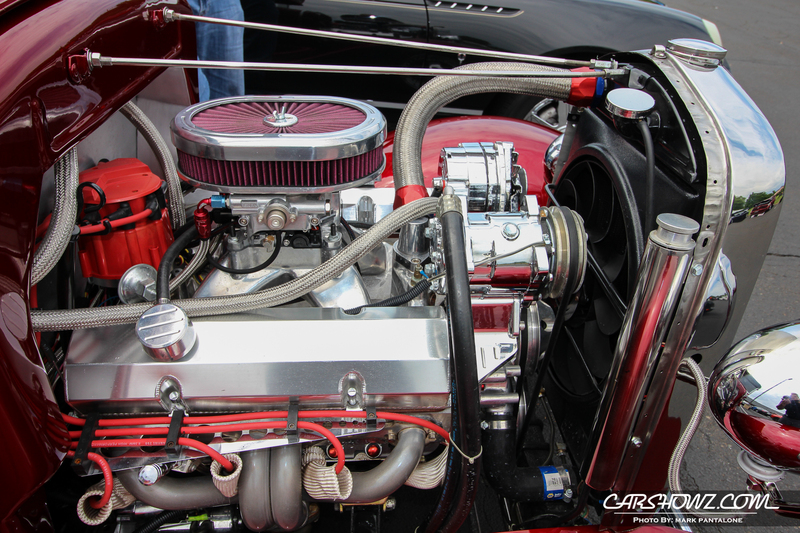 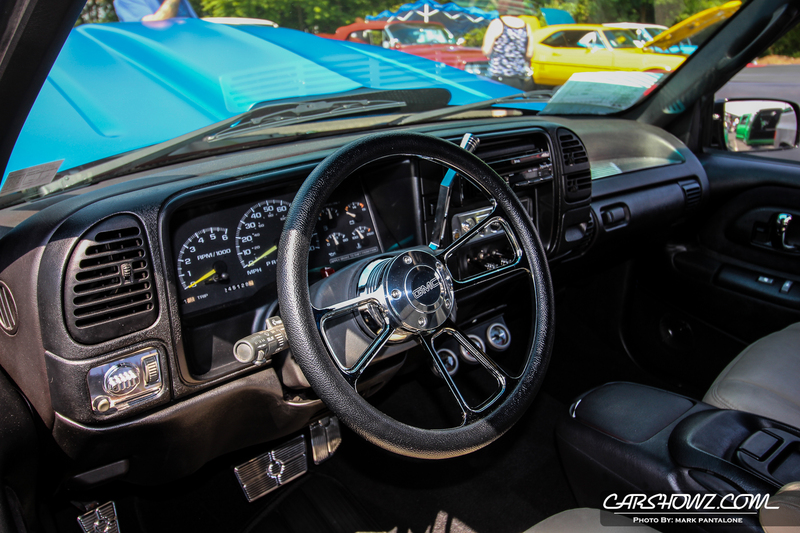 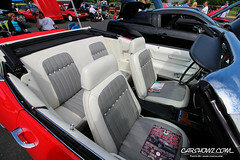 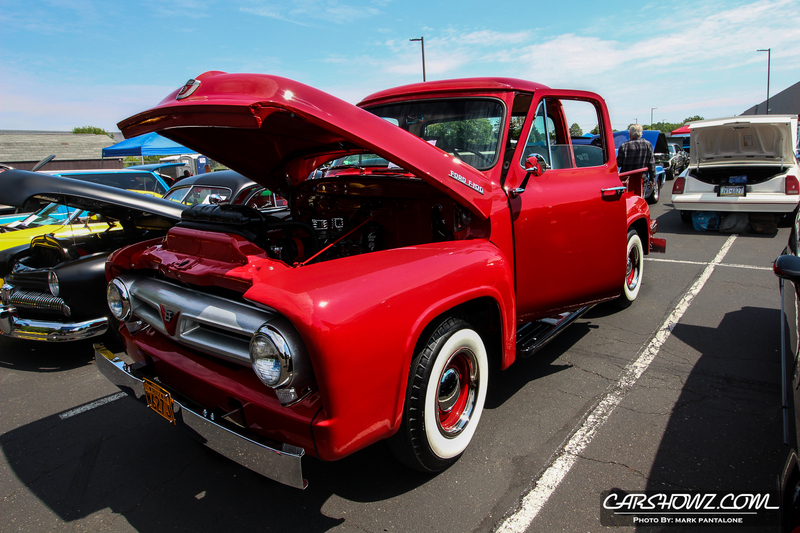 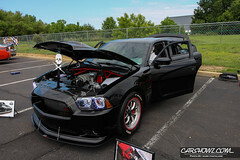 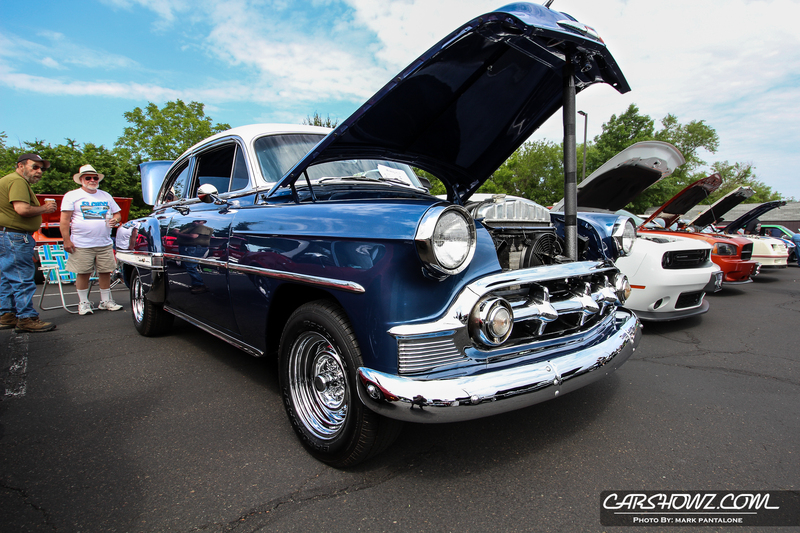 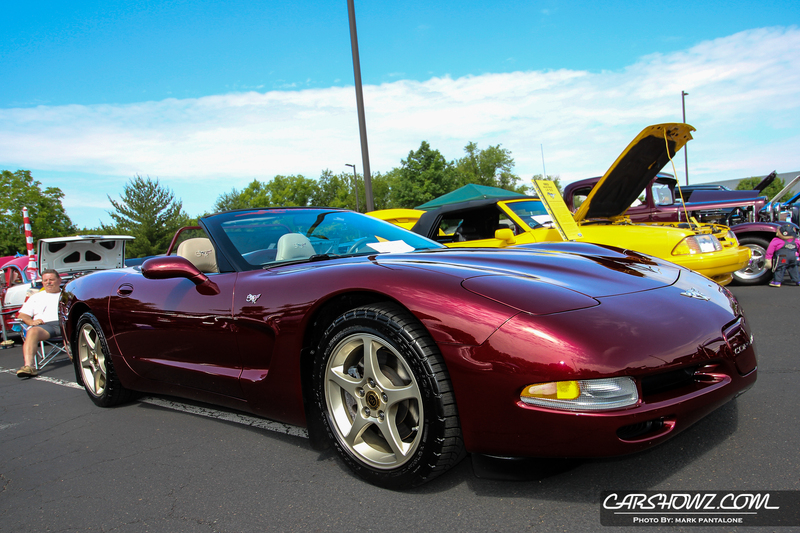 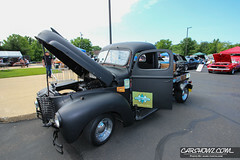 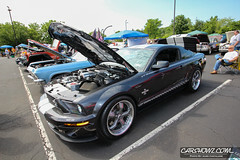 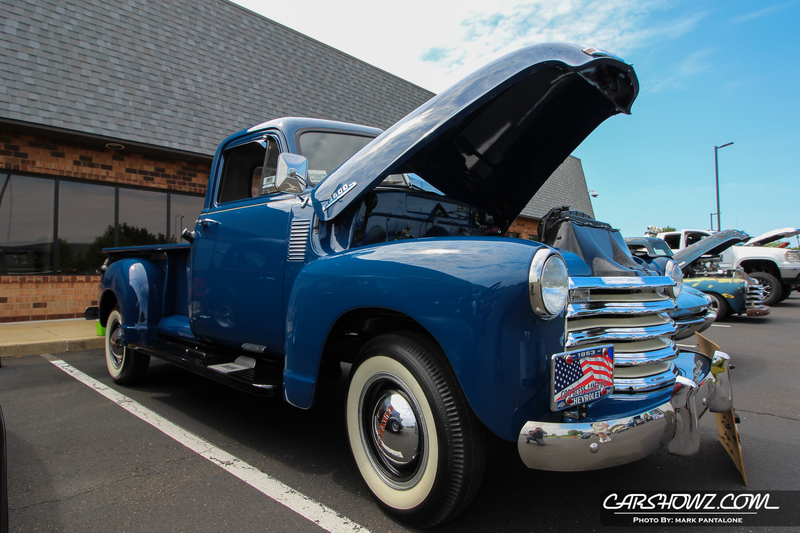 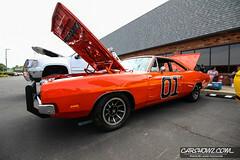 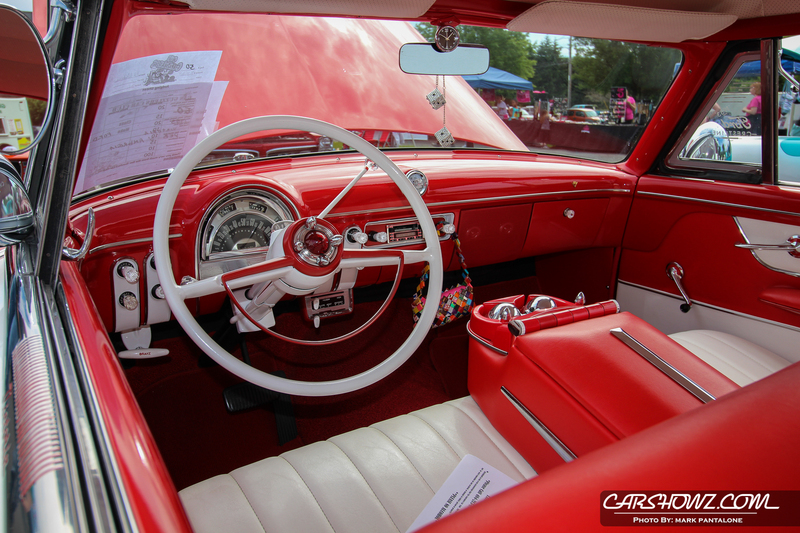 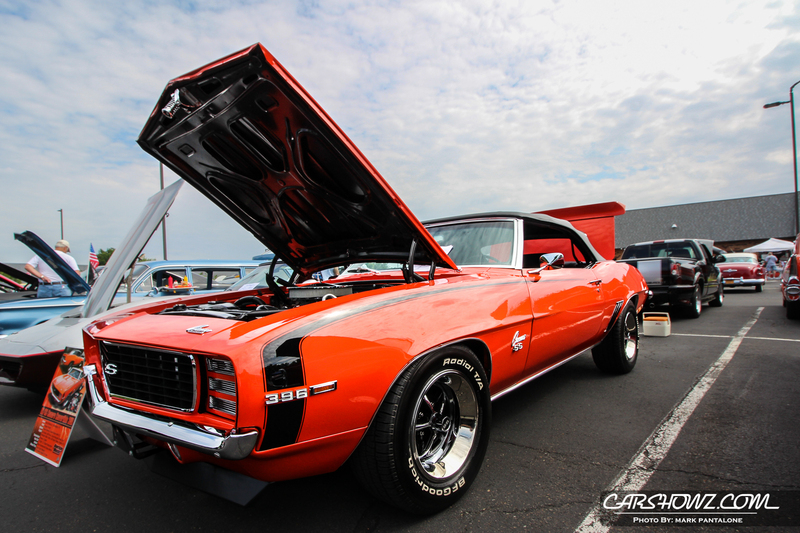 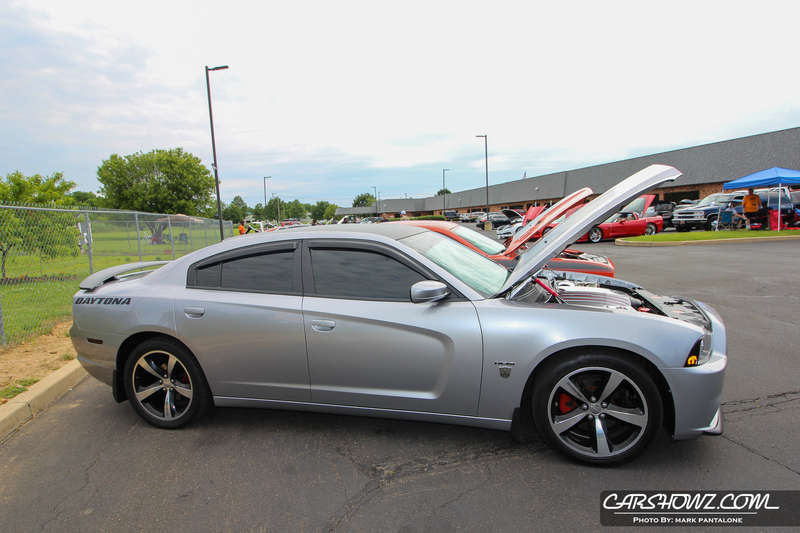 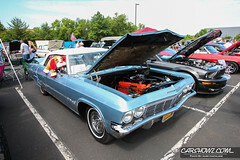 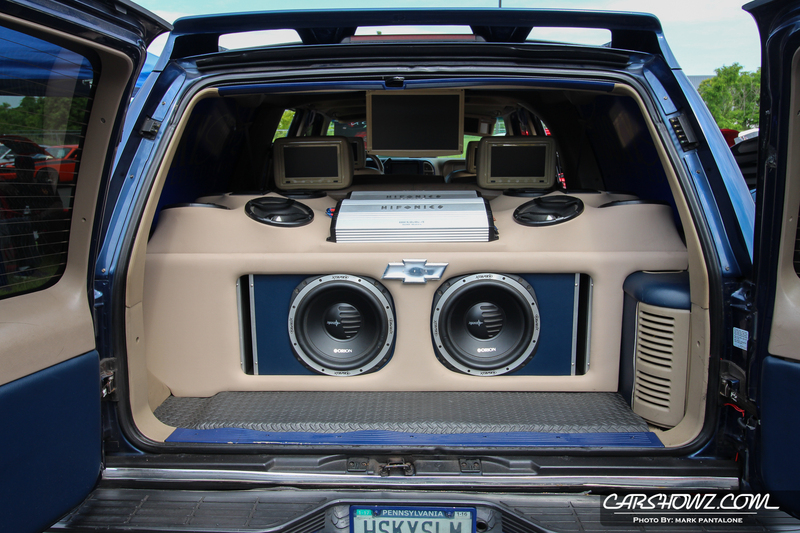 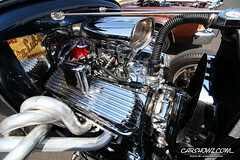 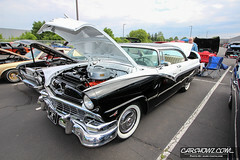 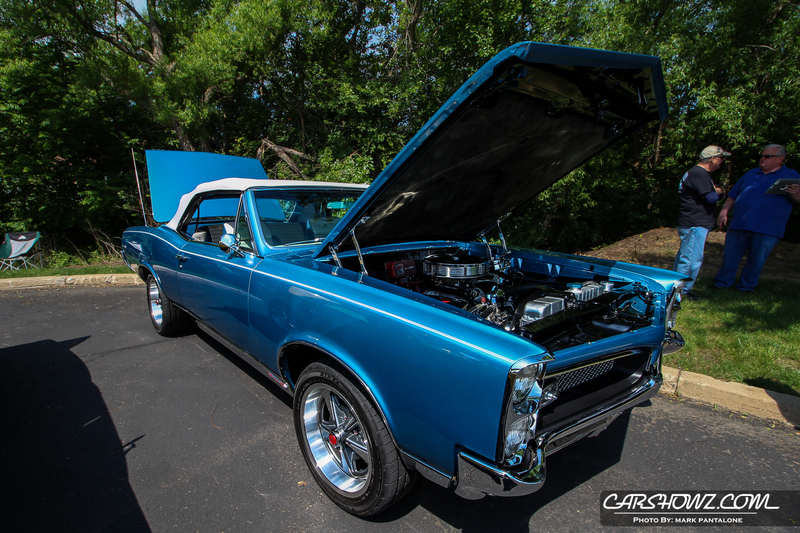 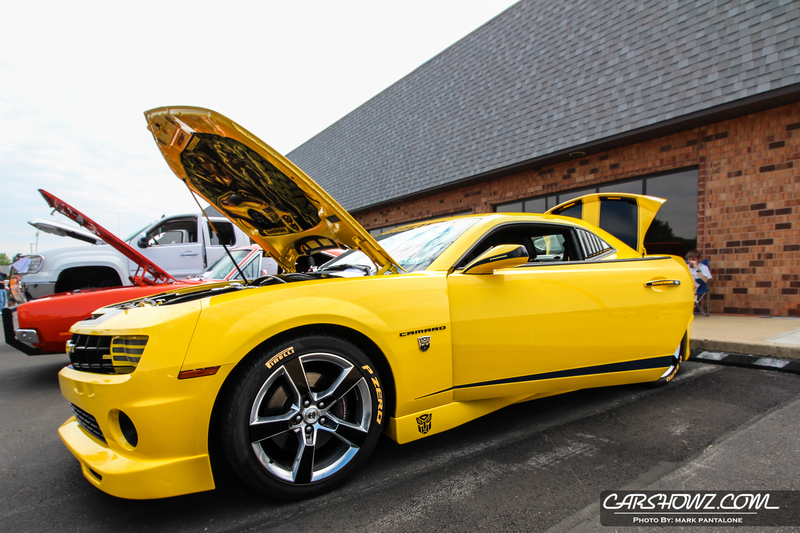 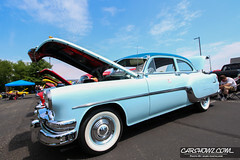 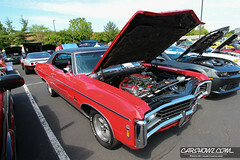 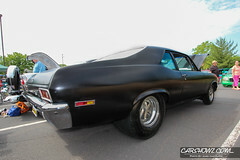 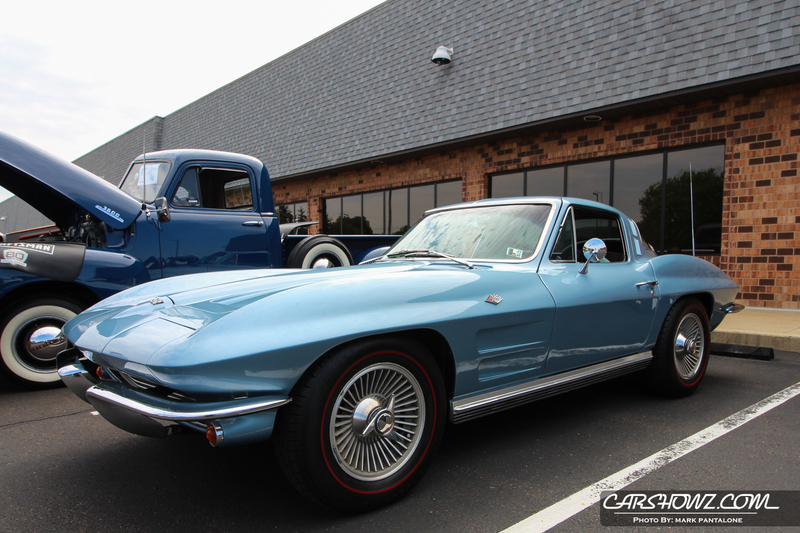 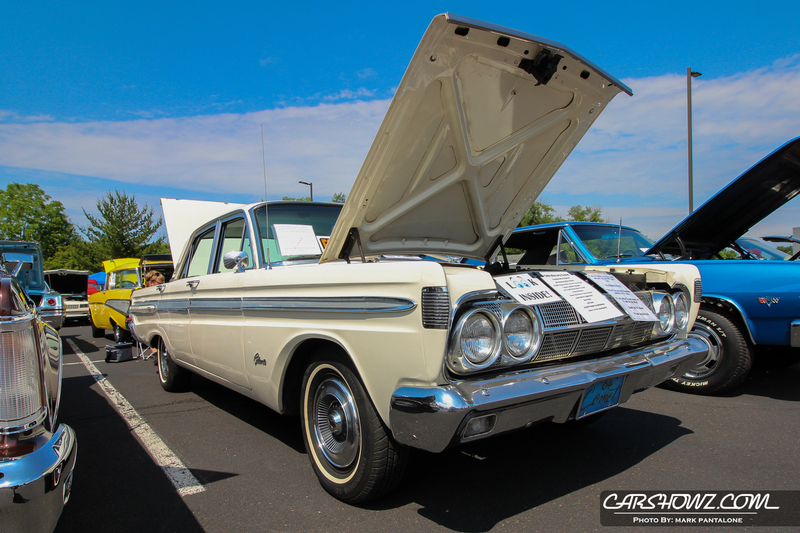 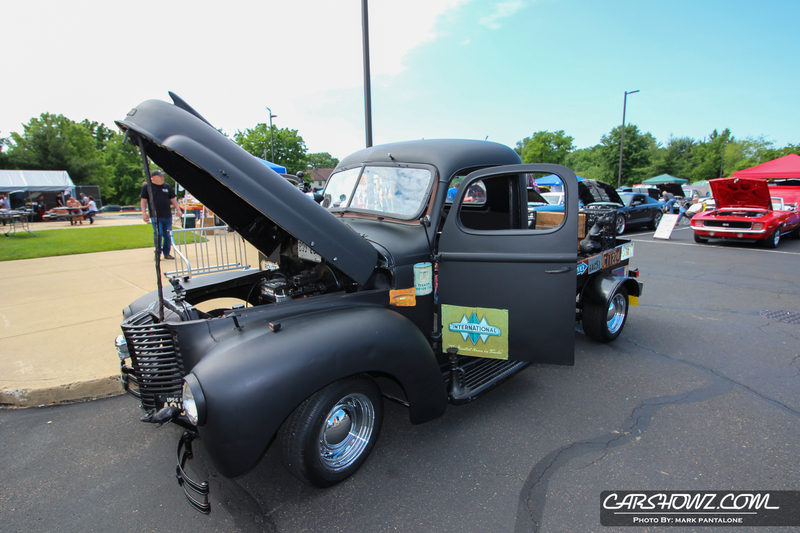 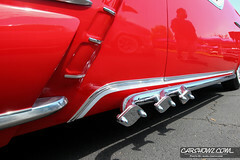 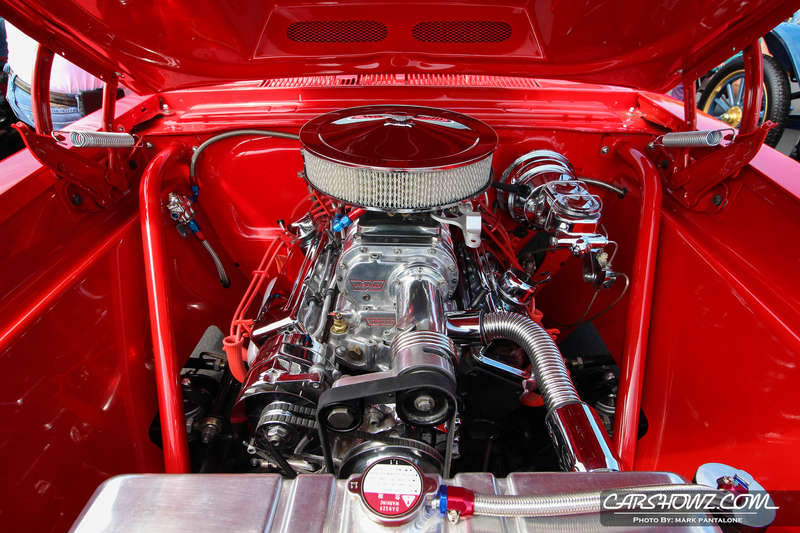 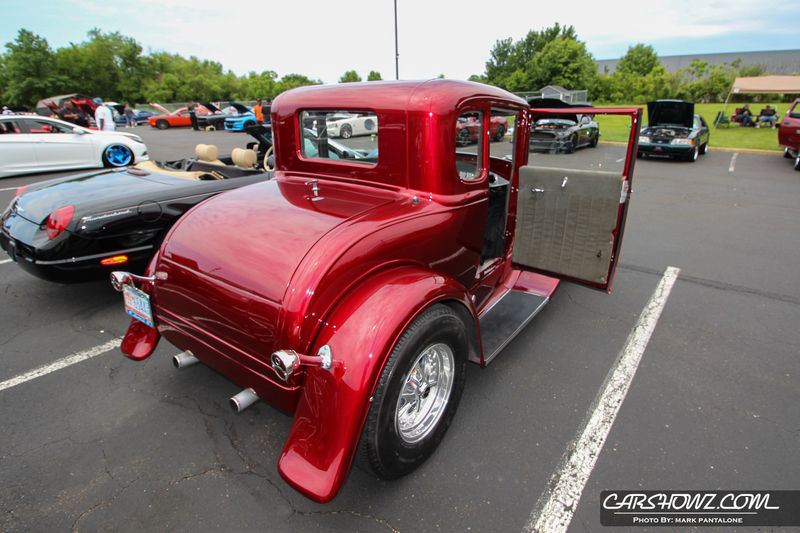 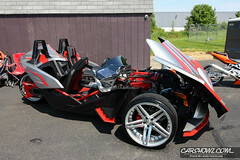 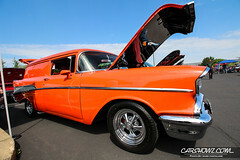 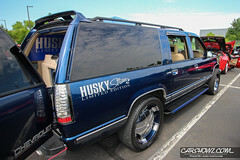 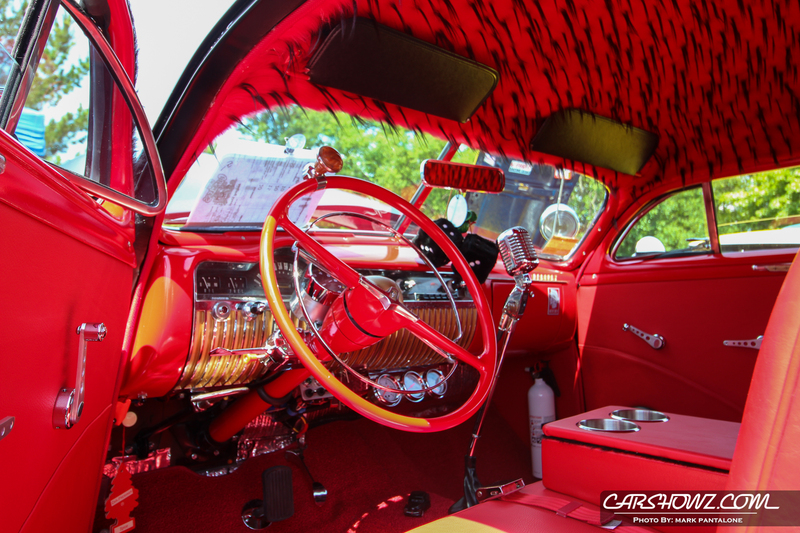 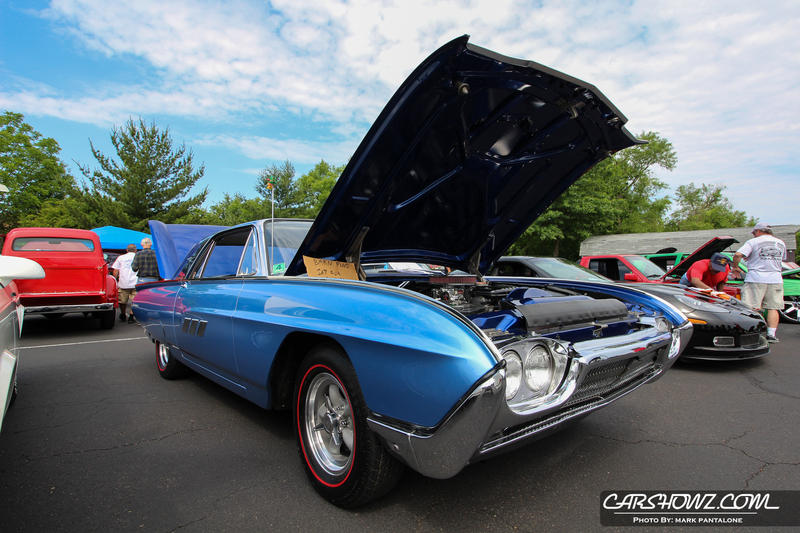 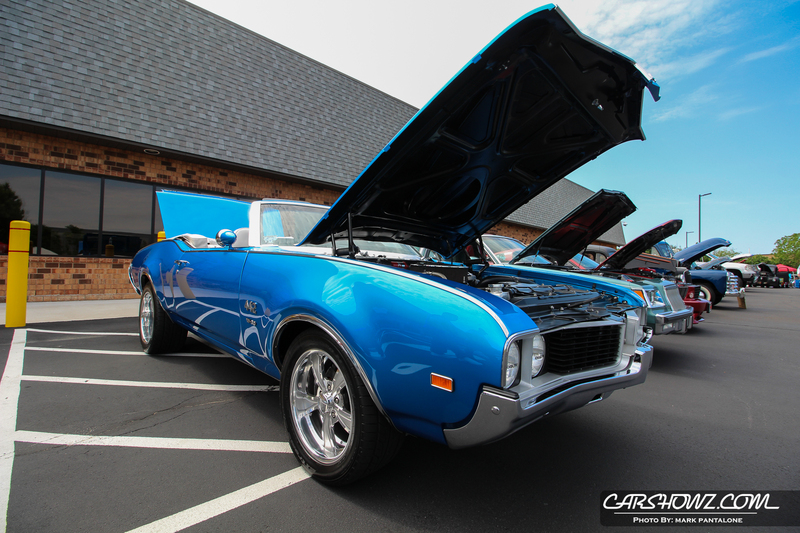 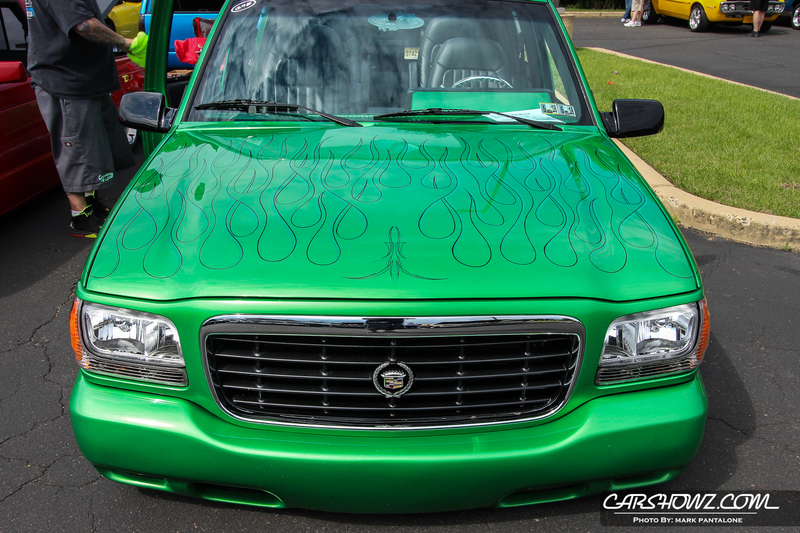 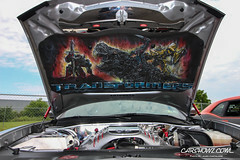 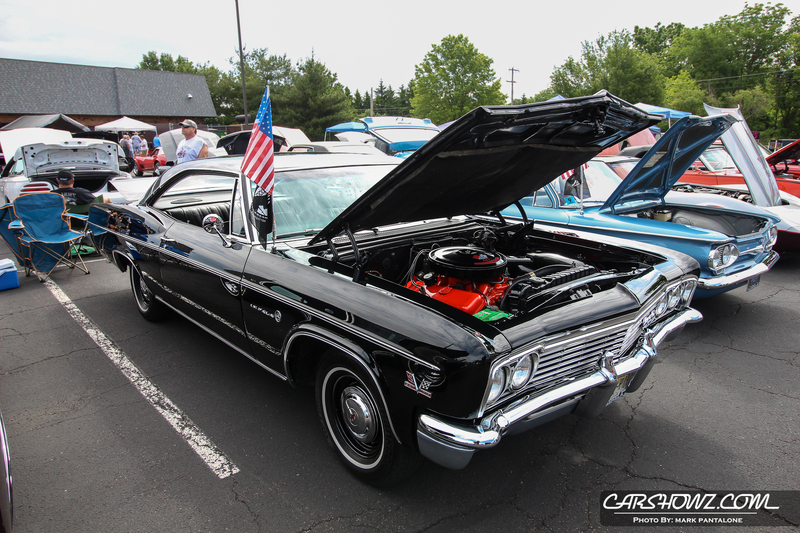 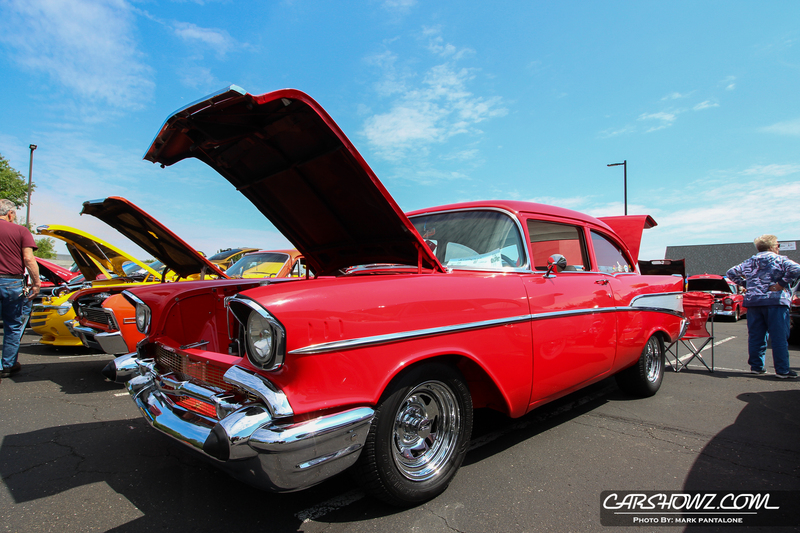 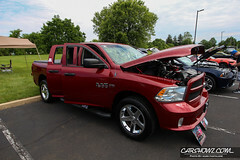 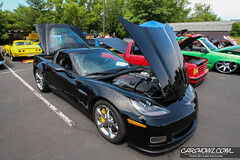 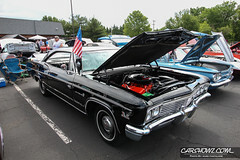 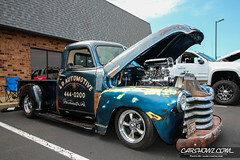 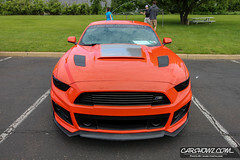 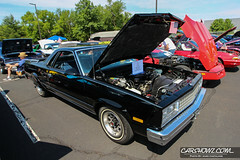 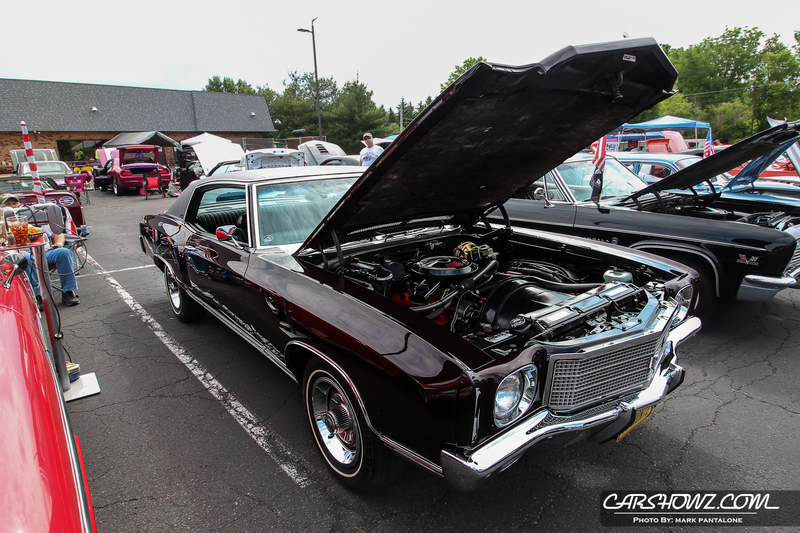 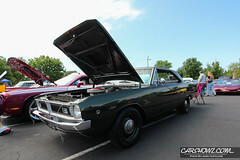 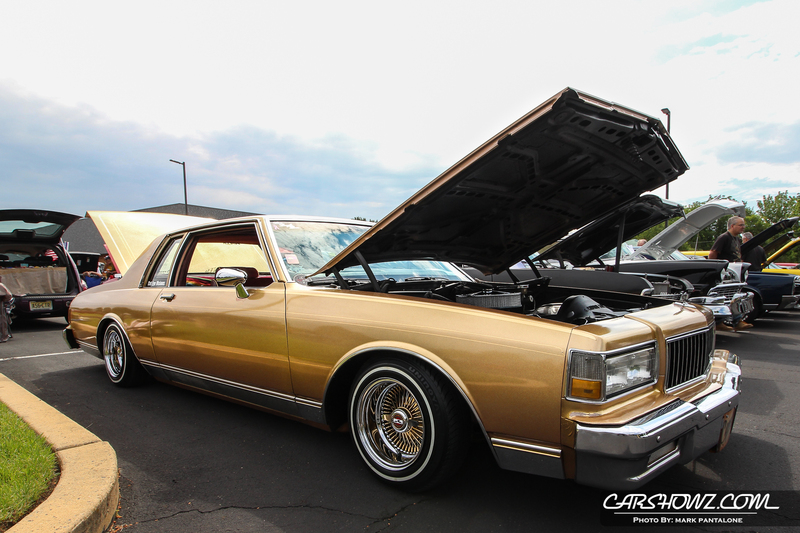 To check out more of our car show coverage, visit our photo albums section of our website, here. 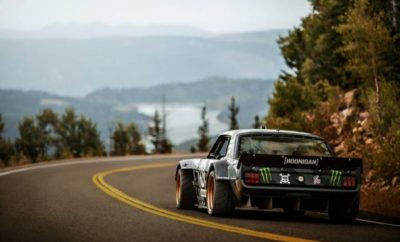 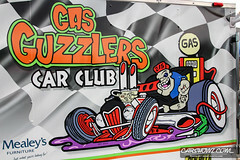 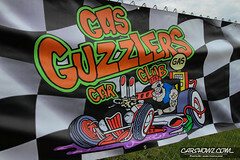 To find out more about the Gas Guzzlers Car Club and to see what they are up to, visit their Facebook page here.